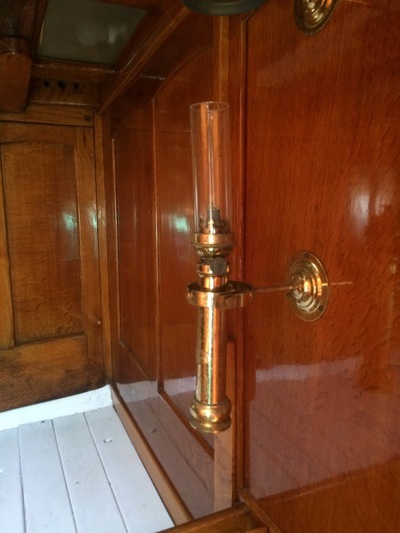 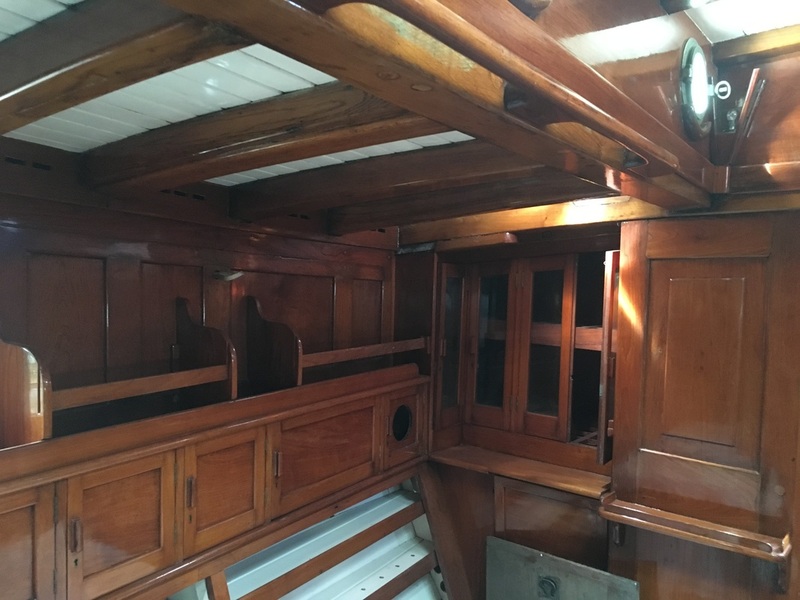 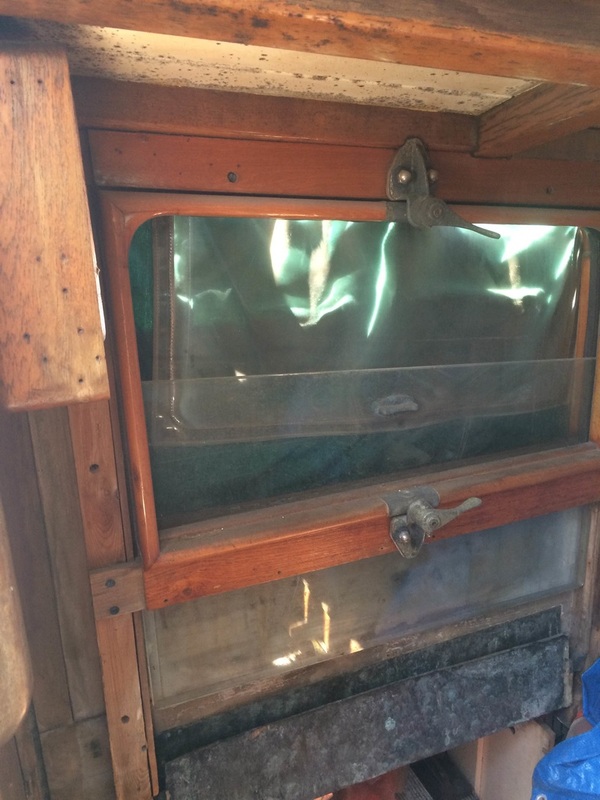 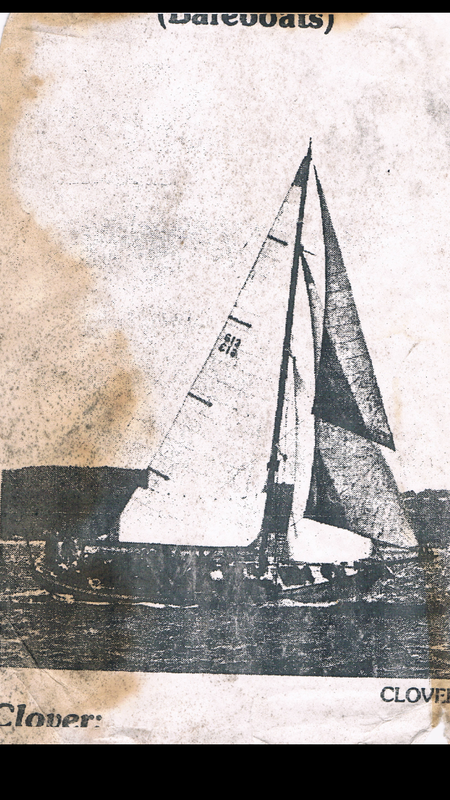 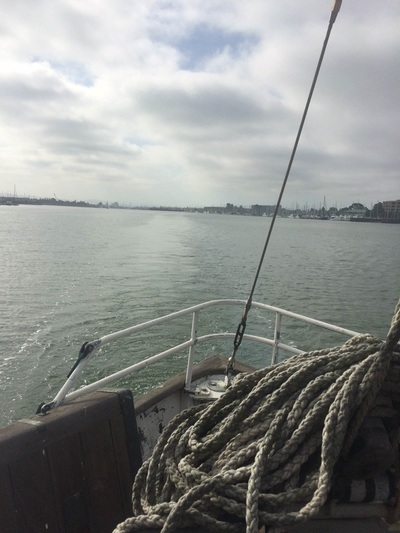 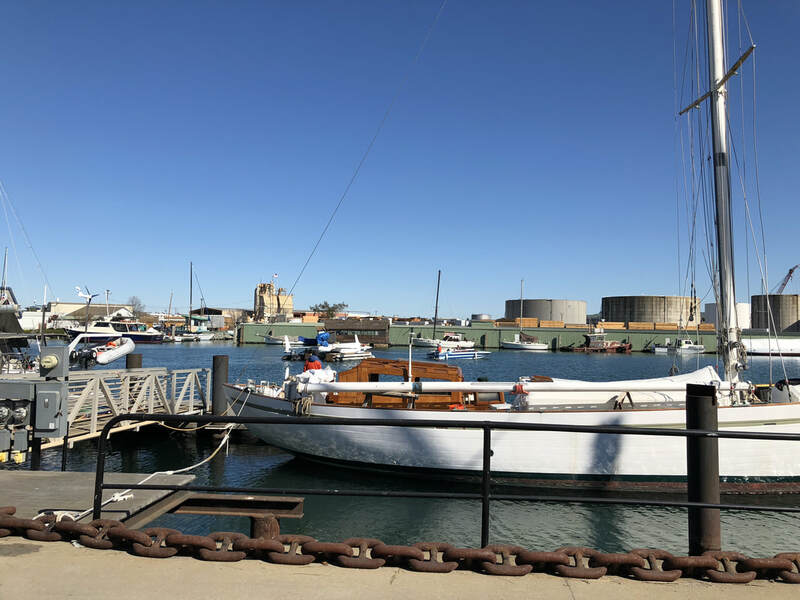 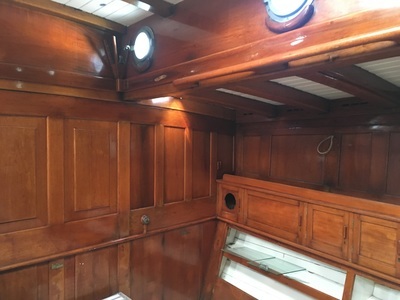 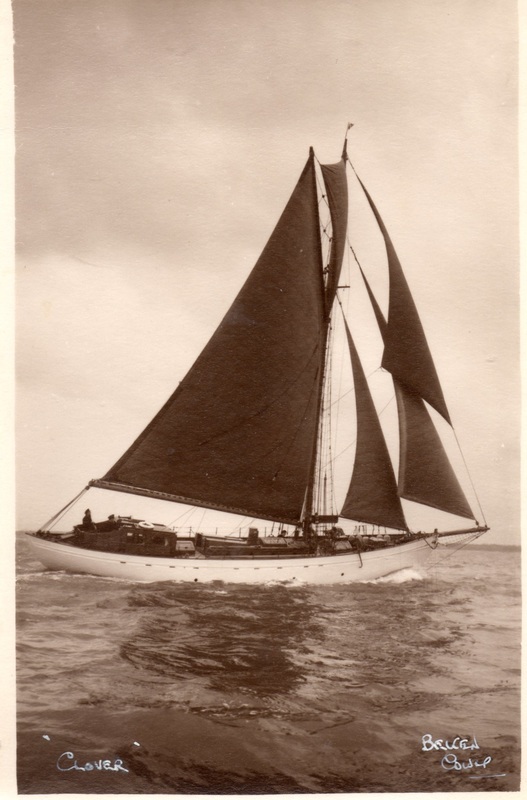 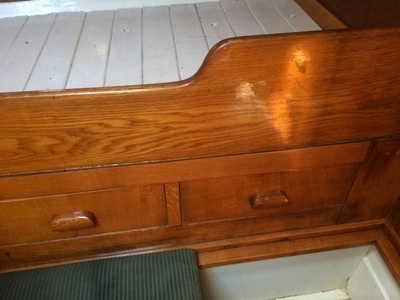 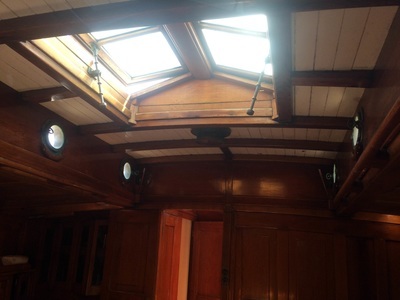 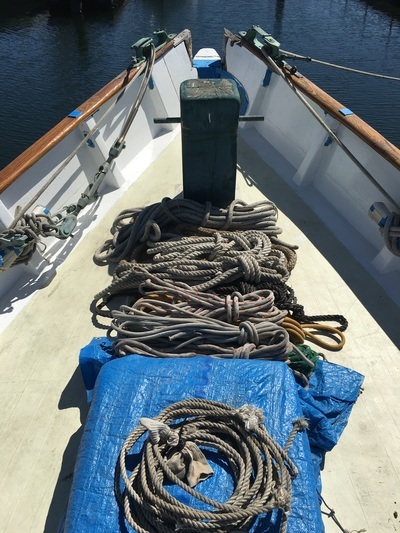 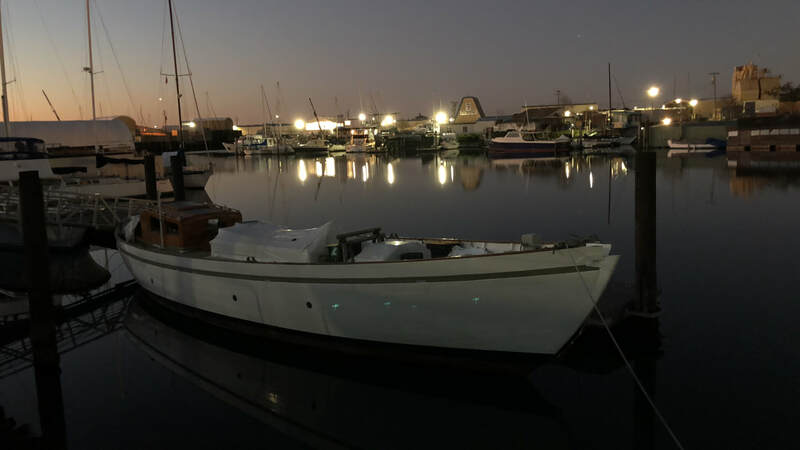 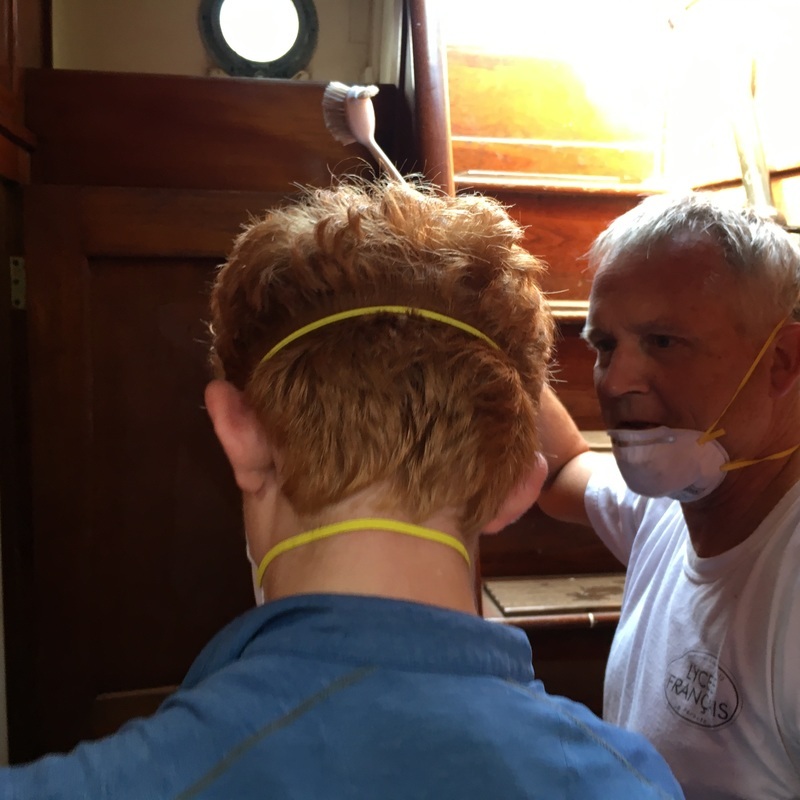 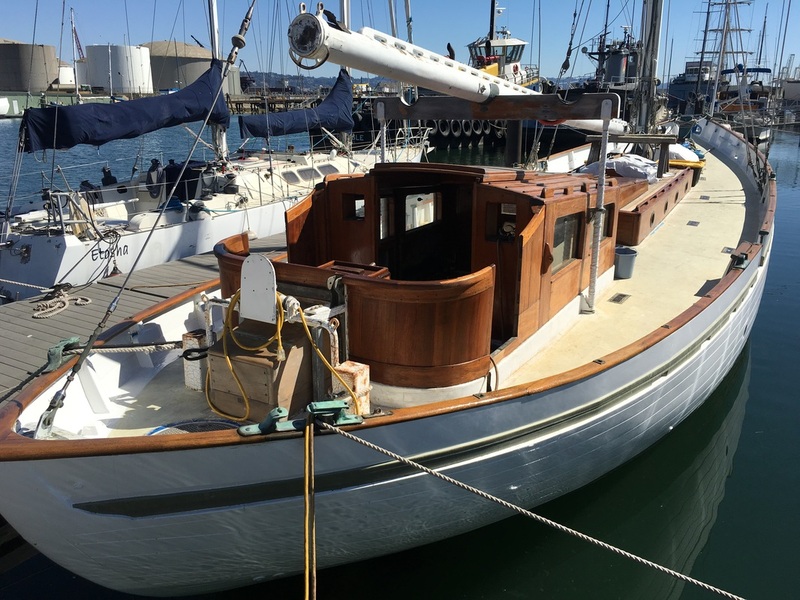 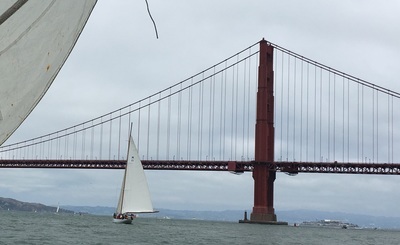 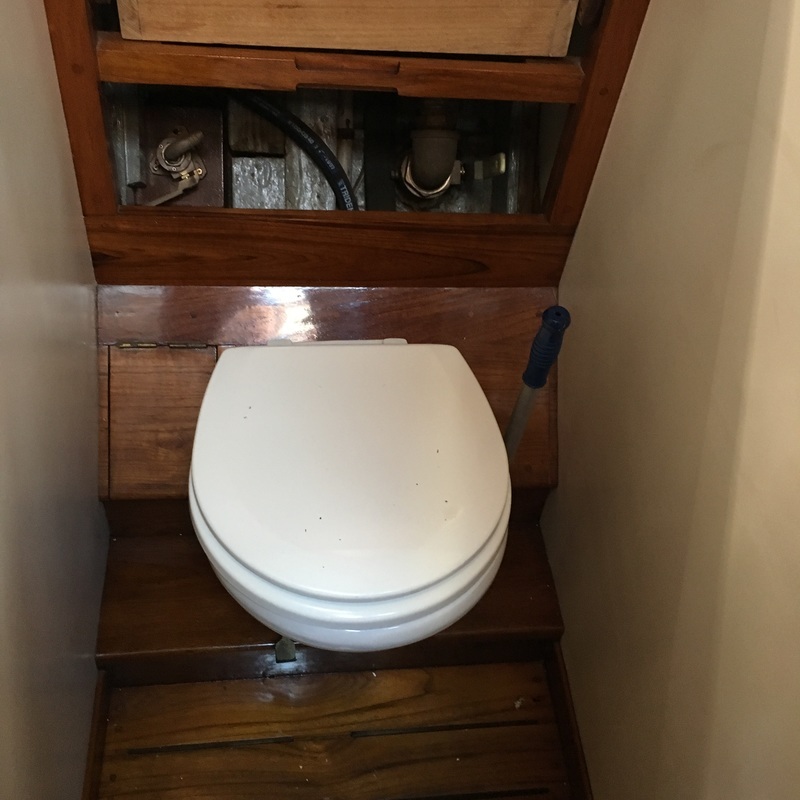 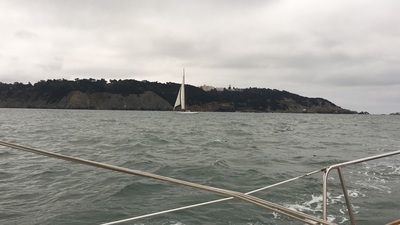 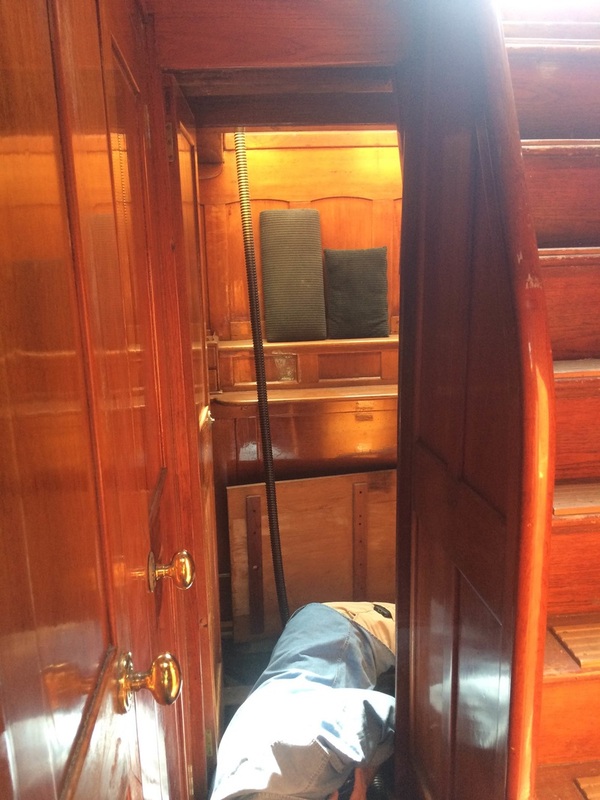 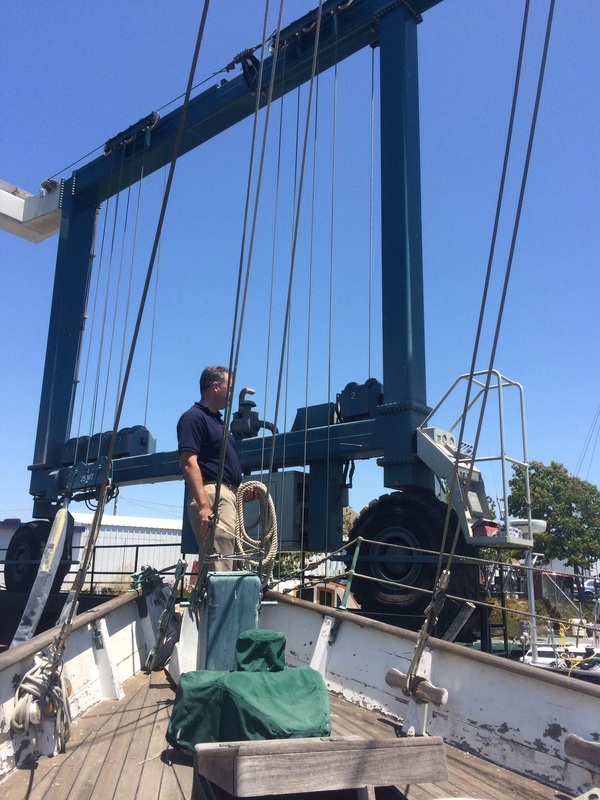 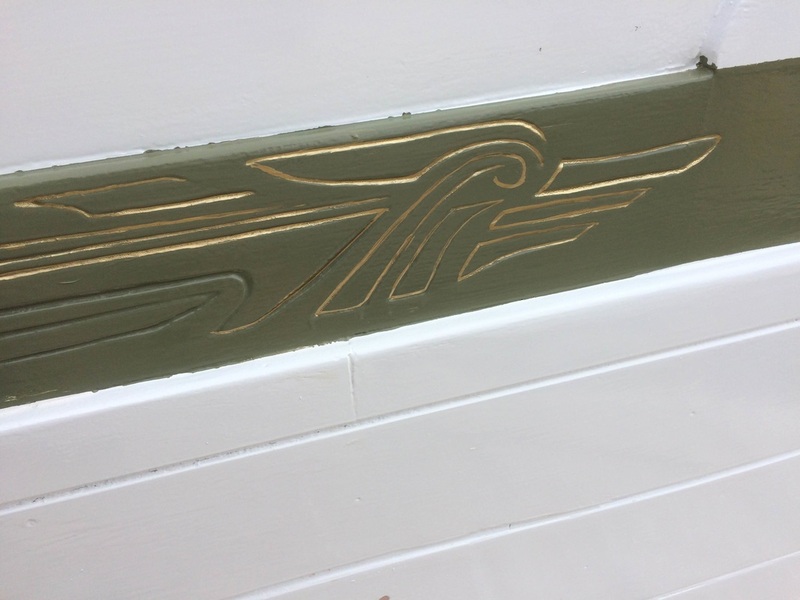 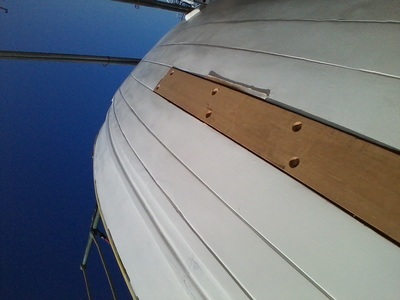 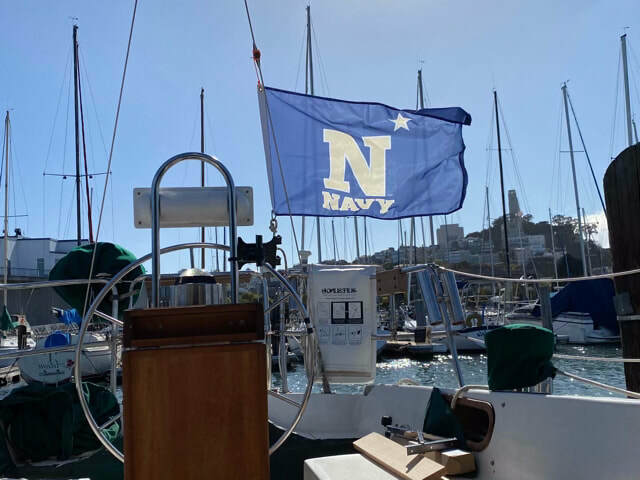 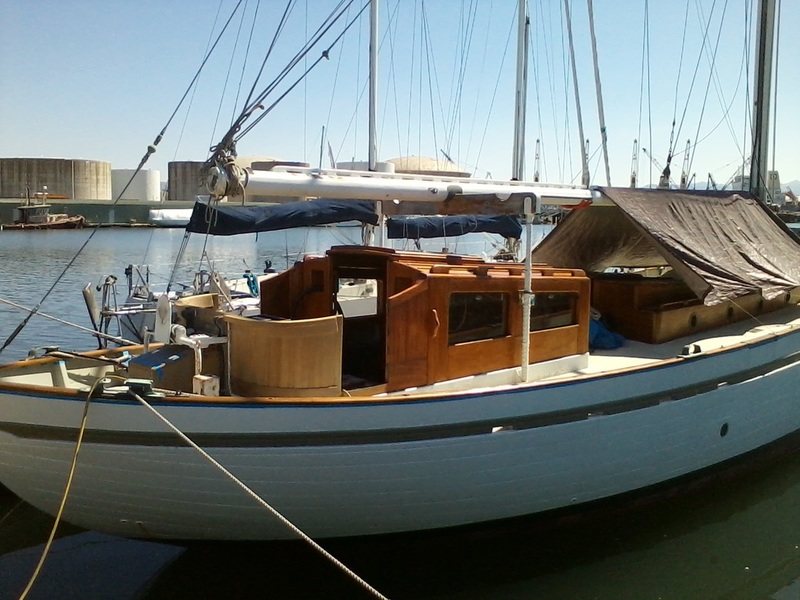 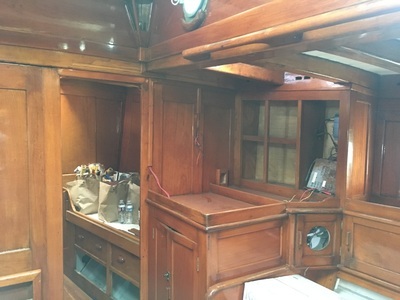 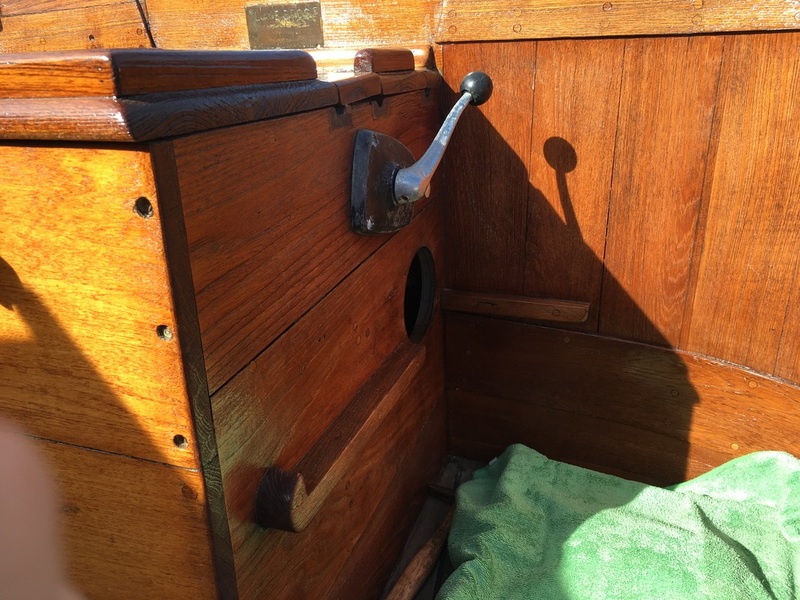 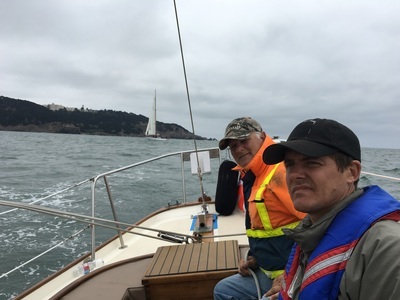 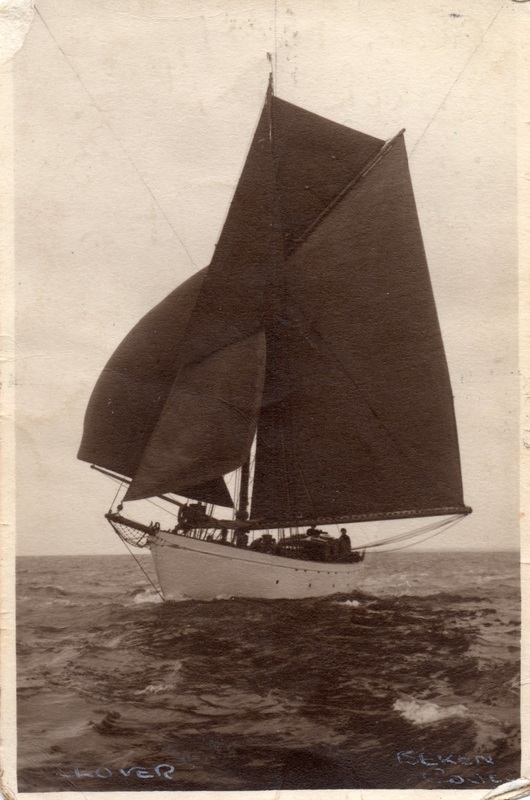 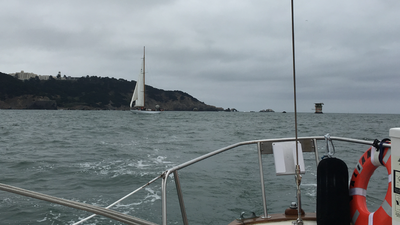 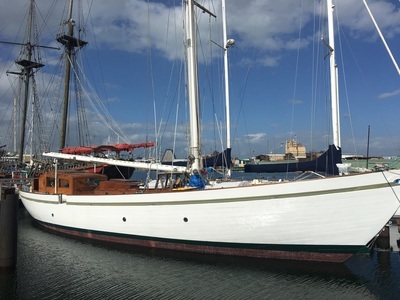 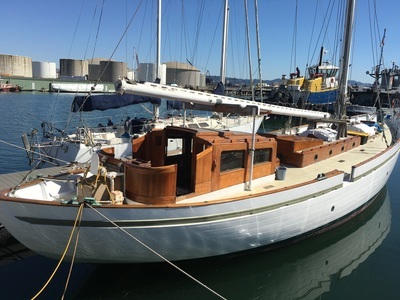 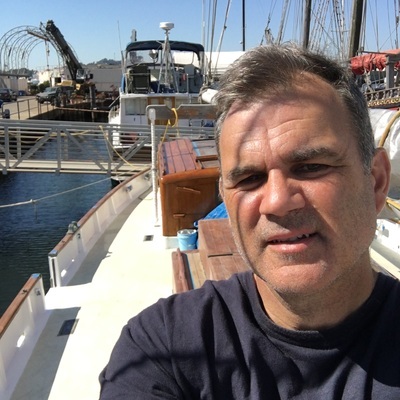 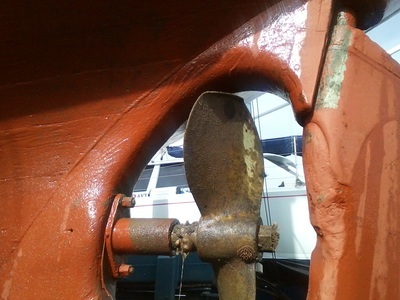 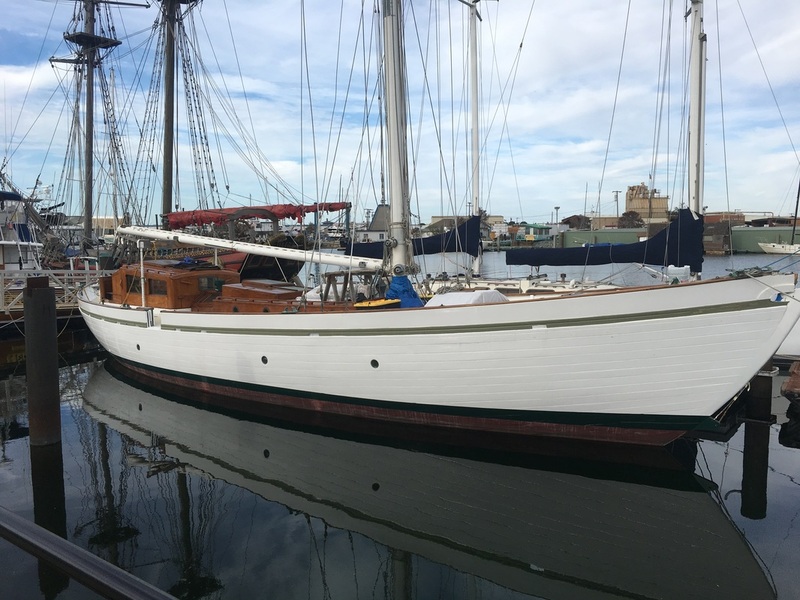 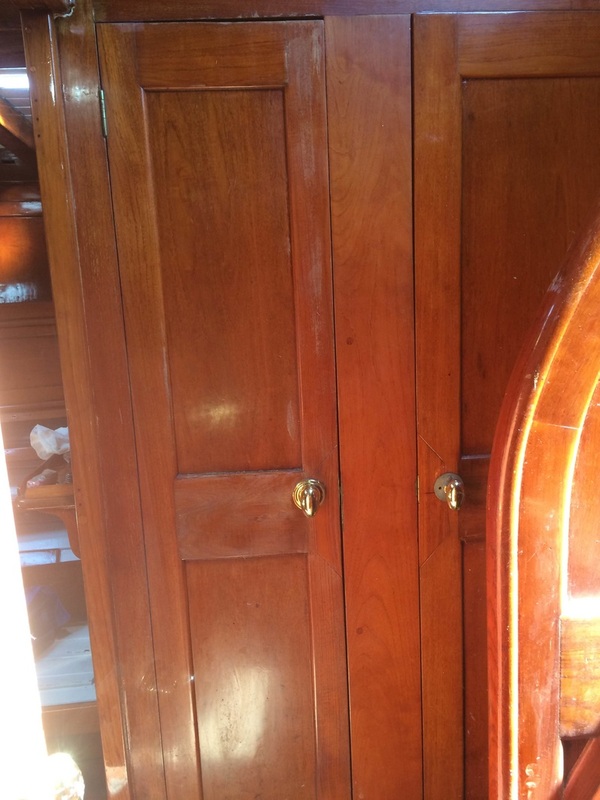 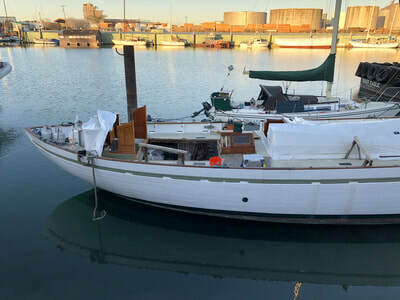 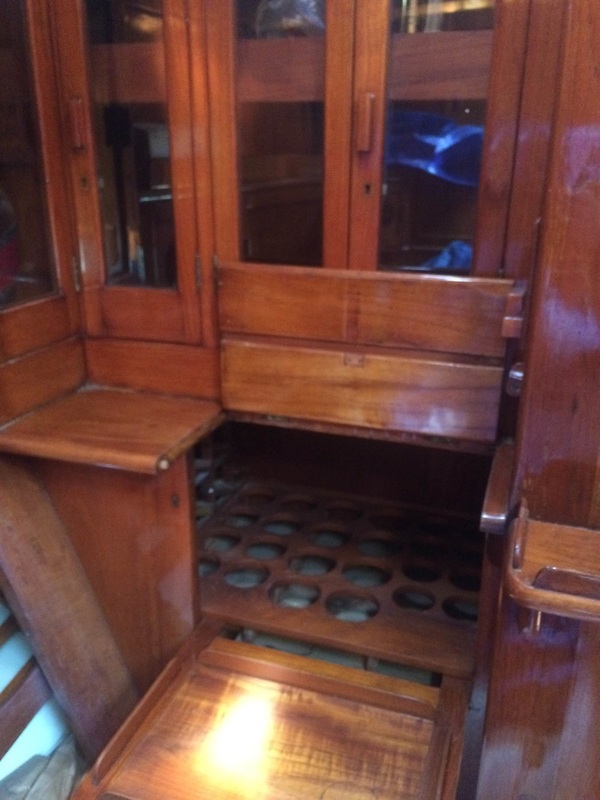 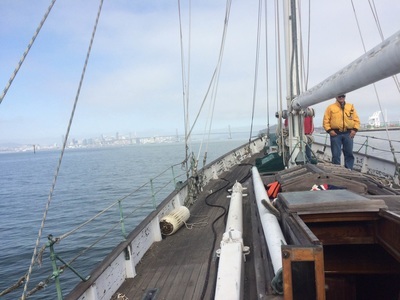 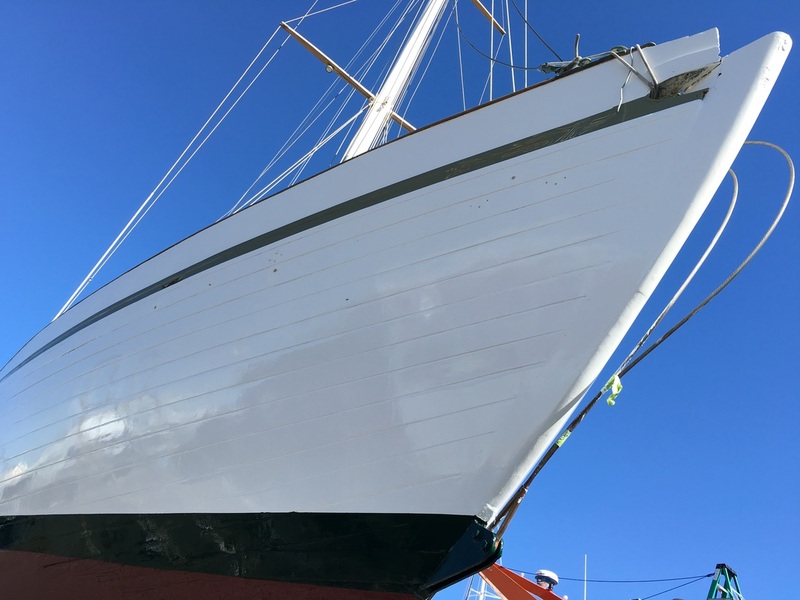 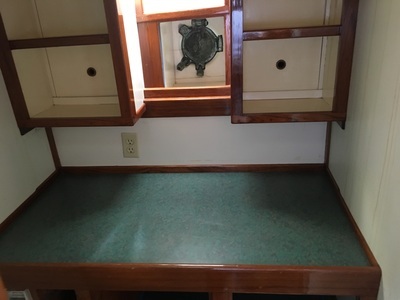 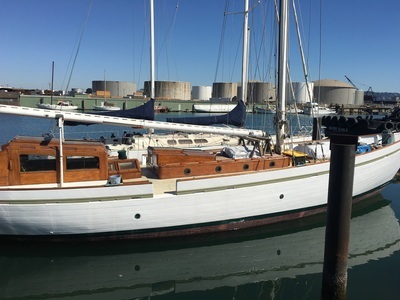 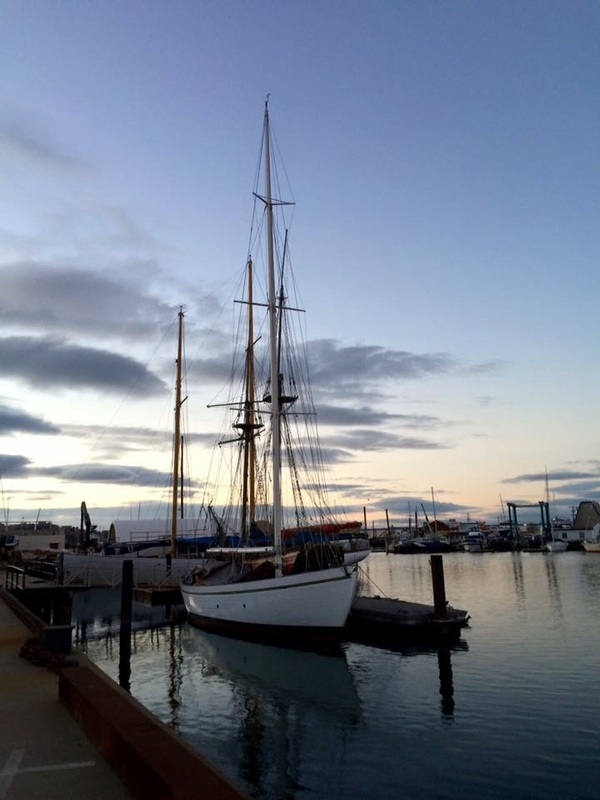 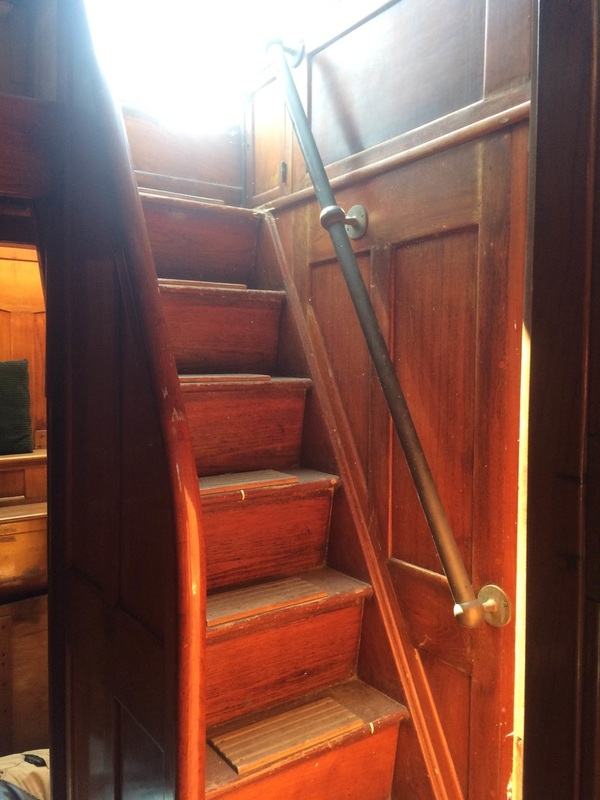 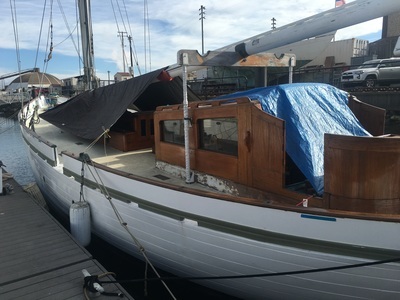 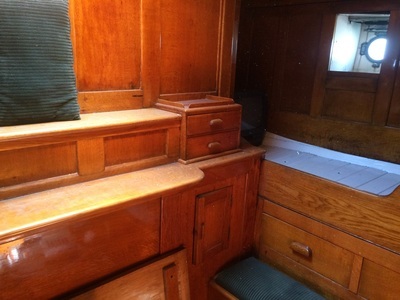 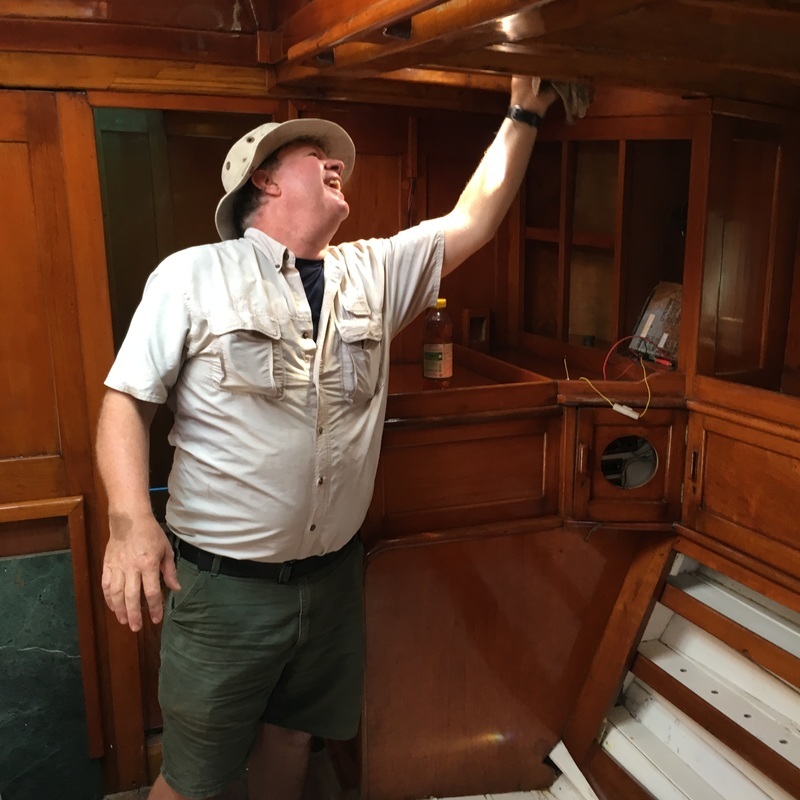 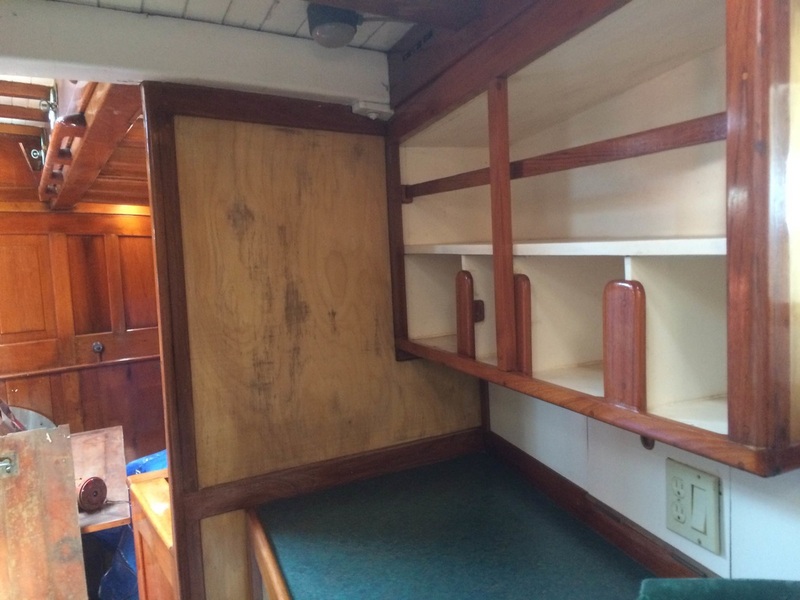 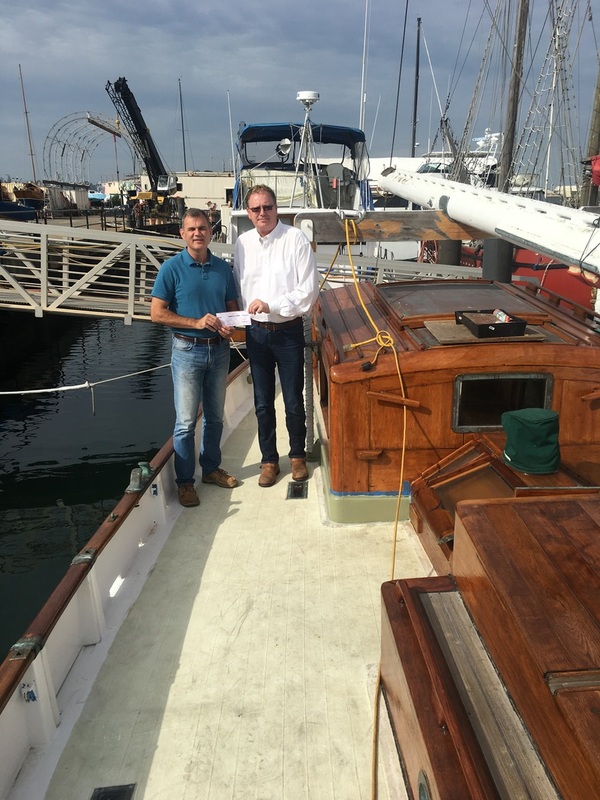 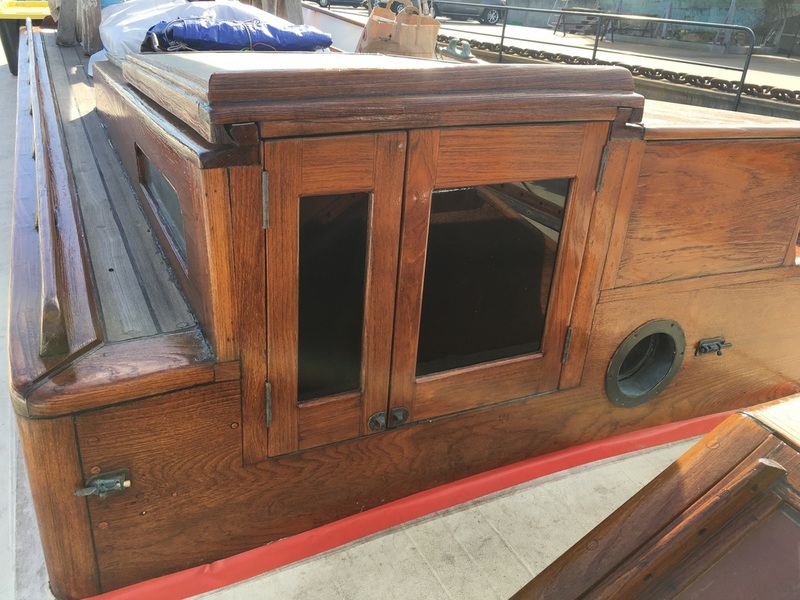 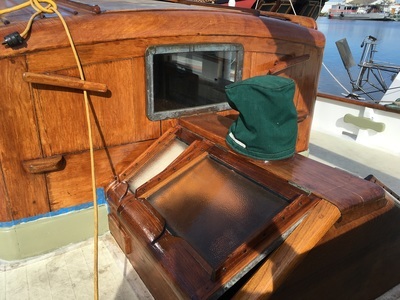 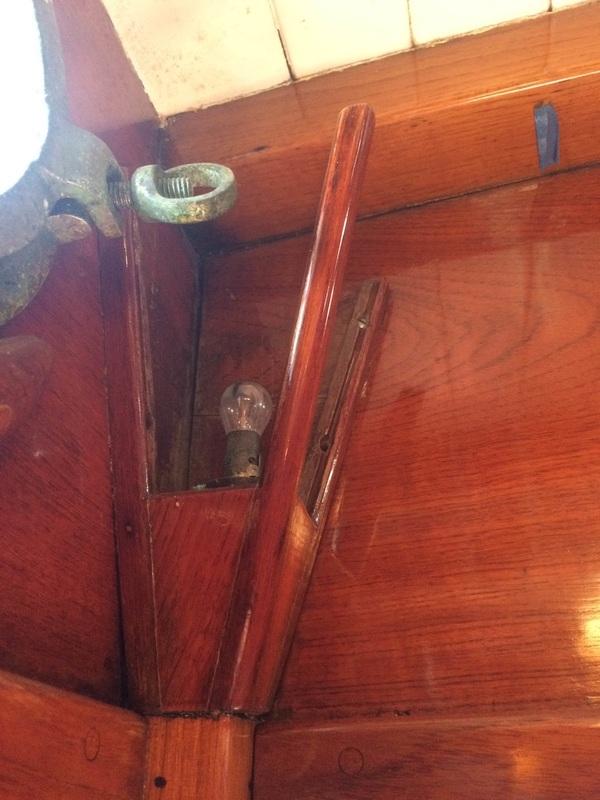 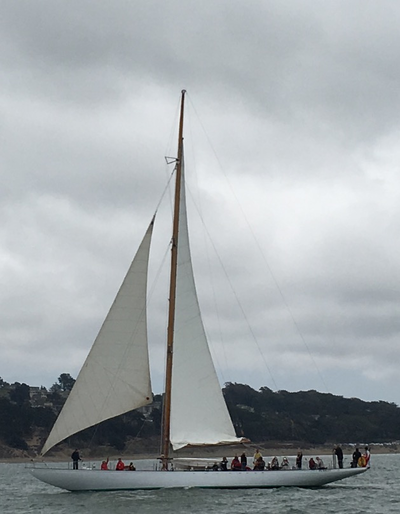 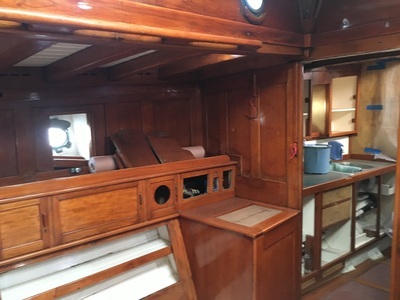 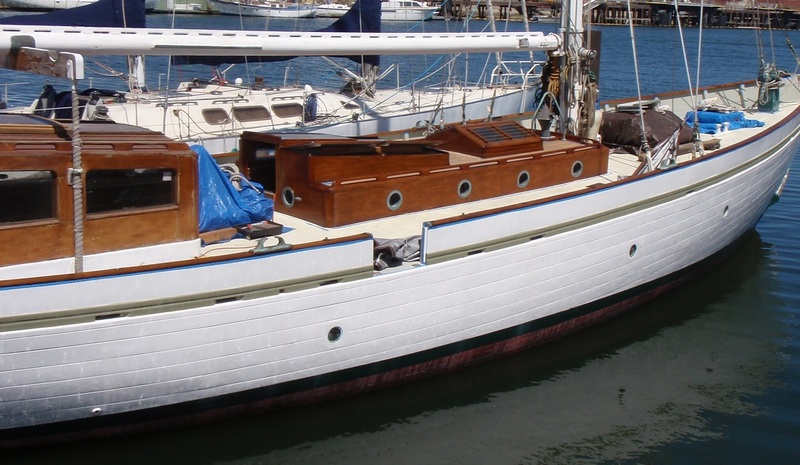 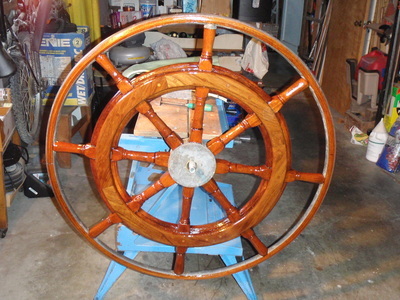 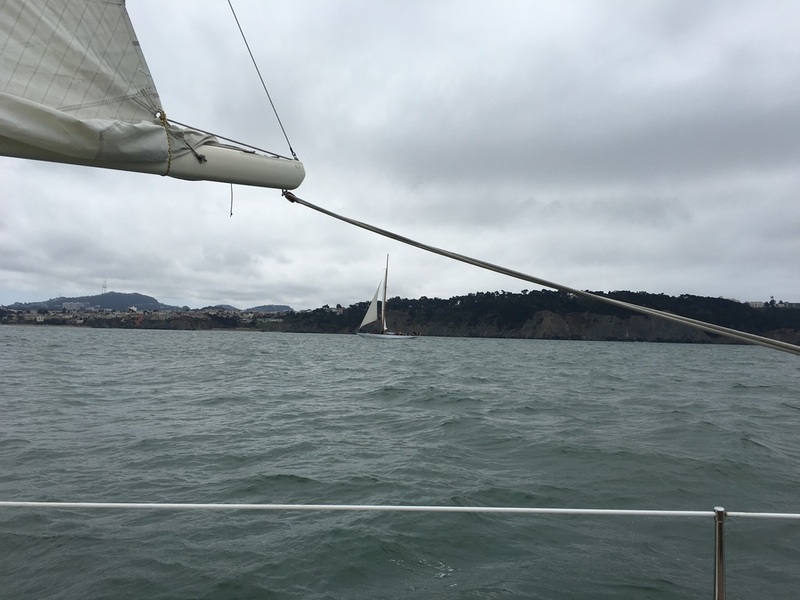 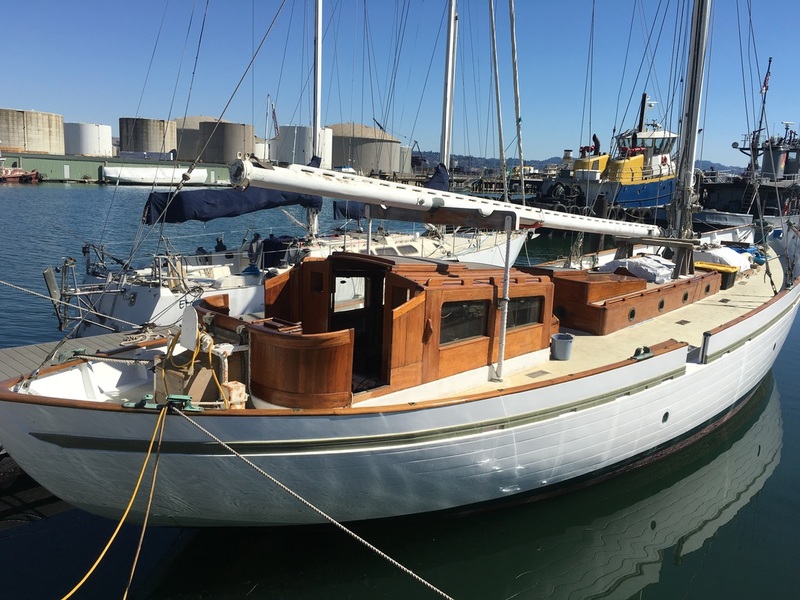 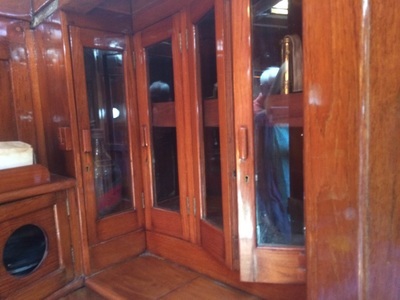 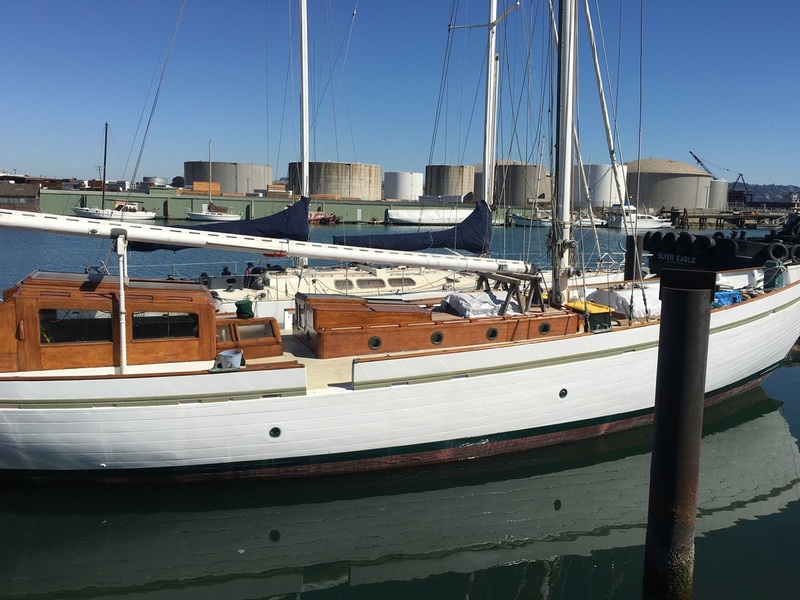 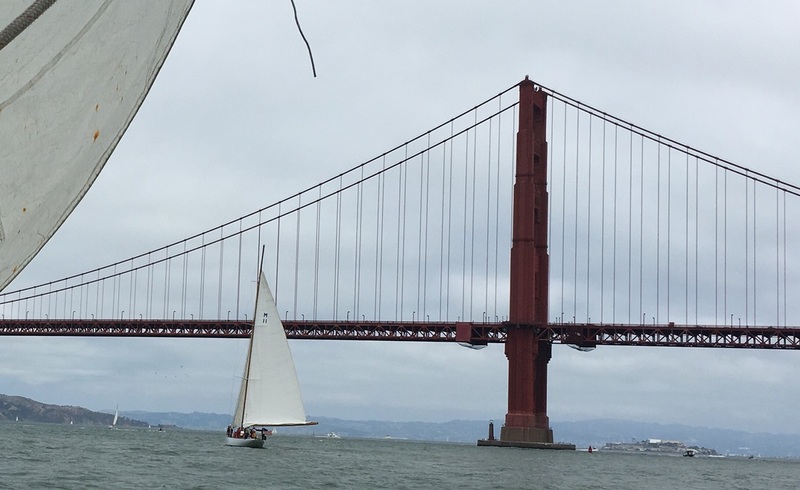 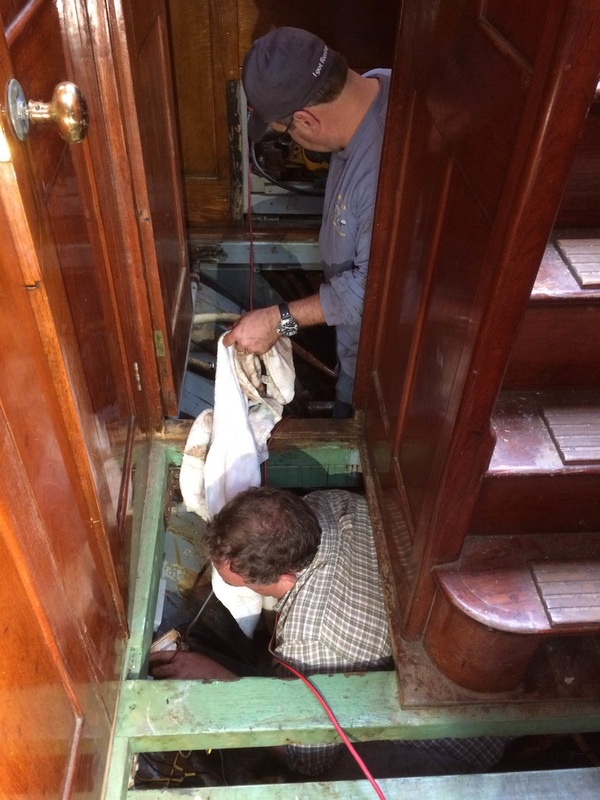 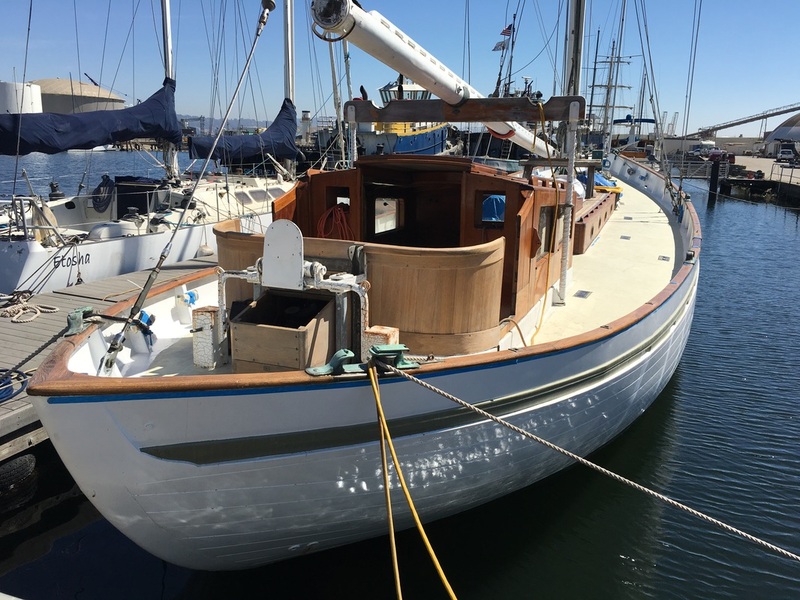 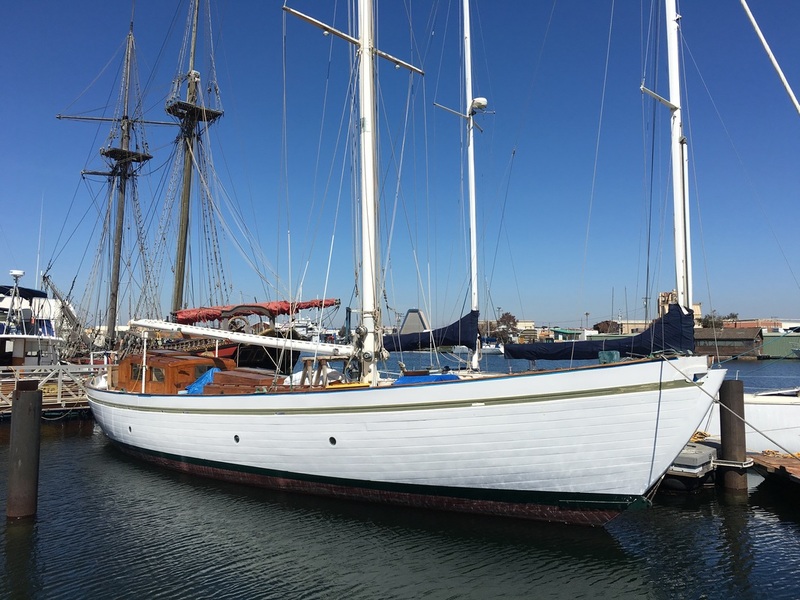 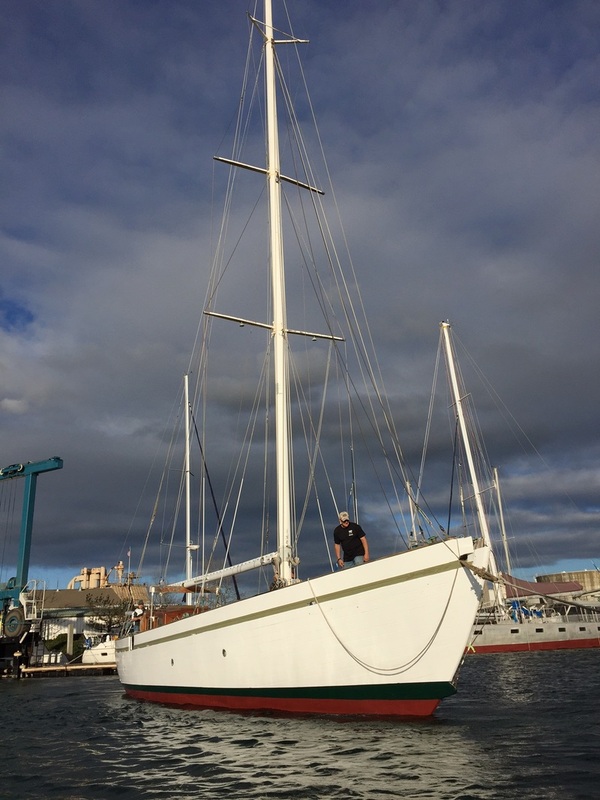 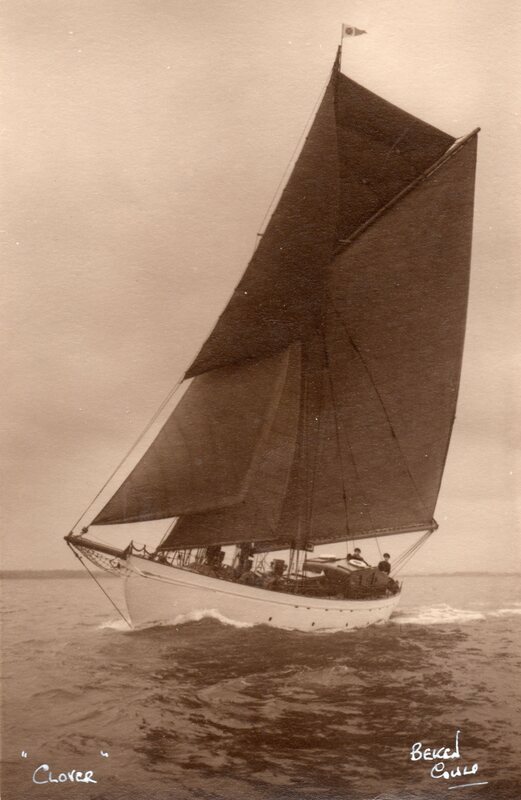 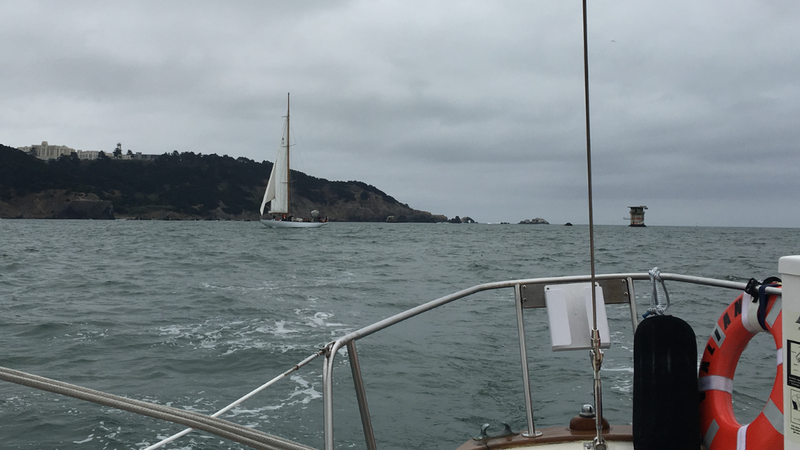 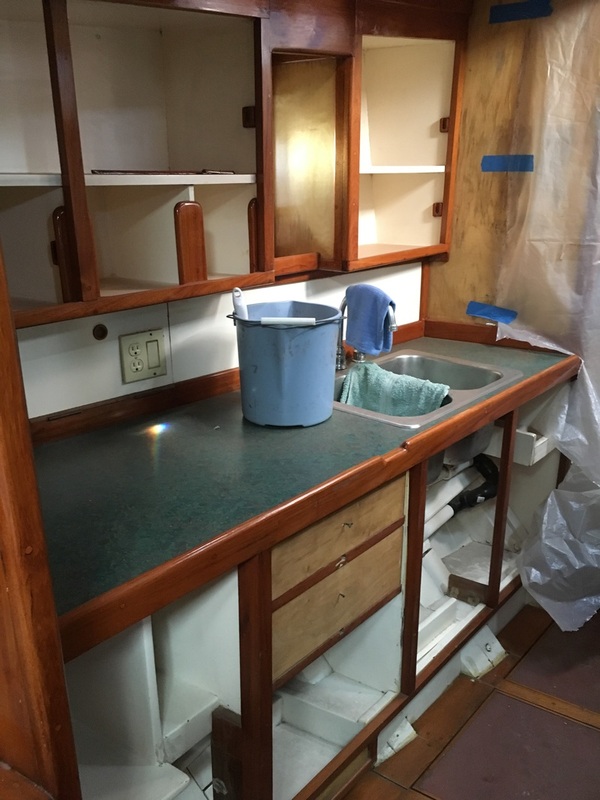 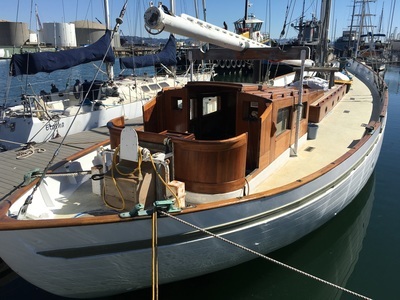 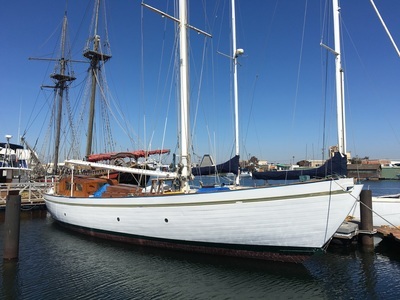 Clover is a 68' Pilothouse Cutter built in 1938 at A.R. 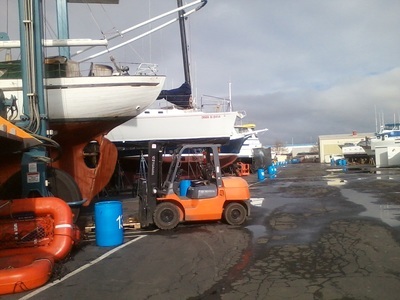 Luke Bros. yard in Southampton, England. 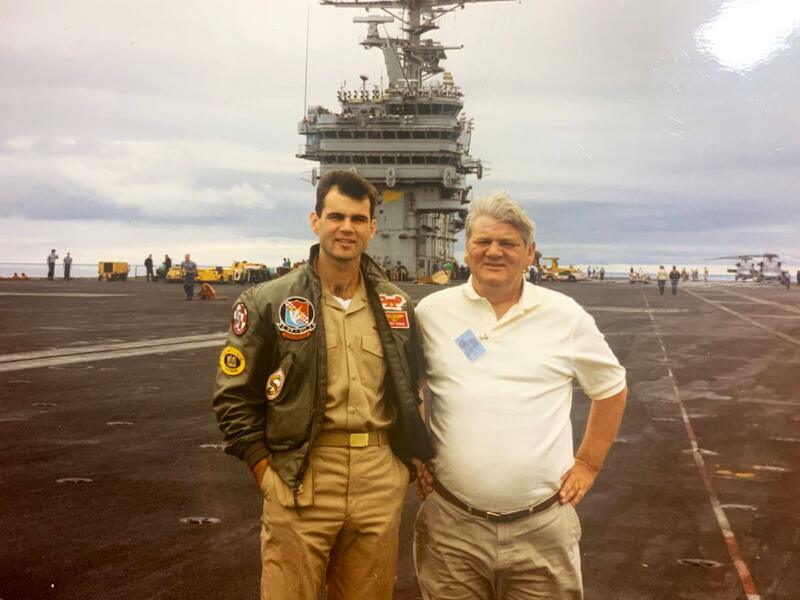 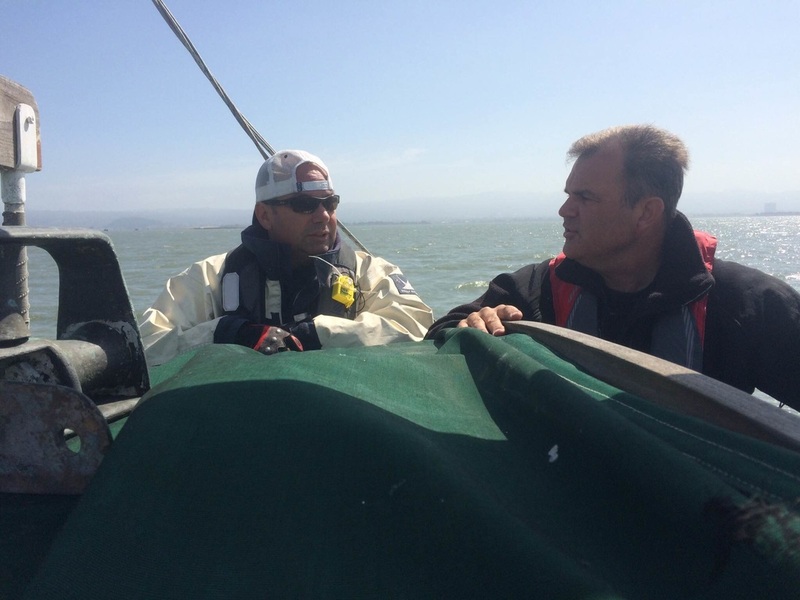 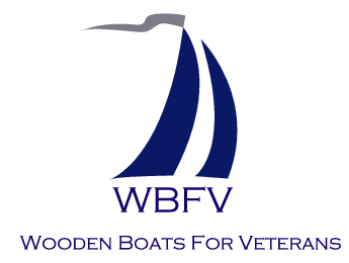 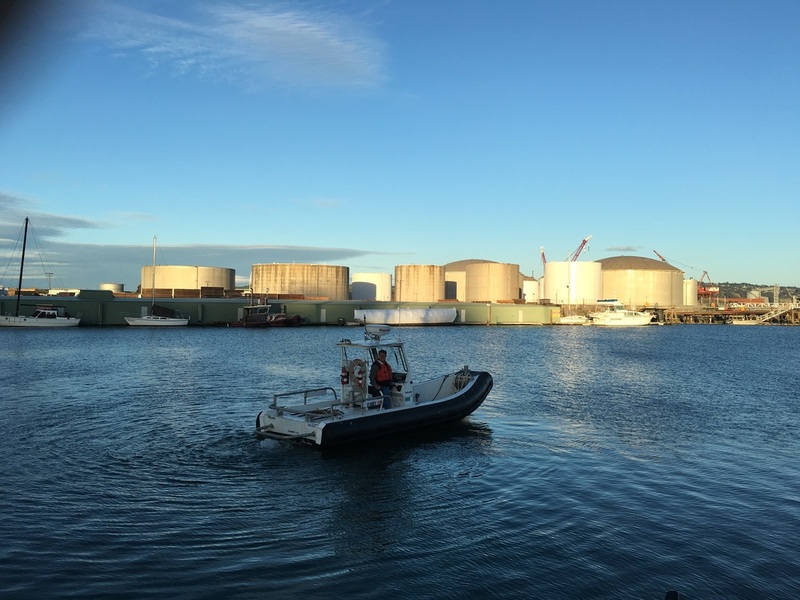 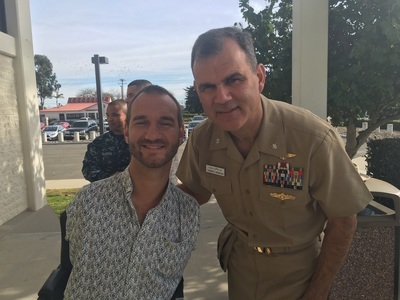 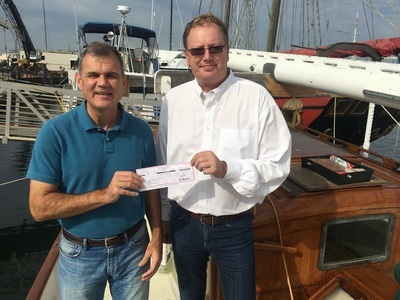 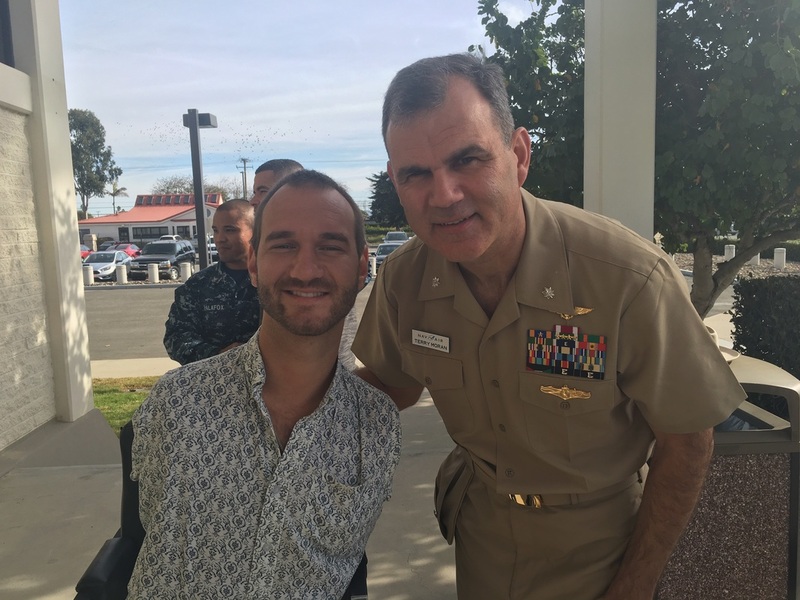 She has the capacity for taking 12-16 veterans to sea on extended voyages. 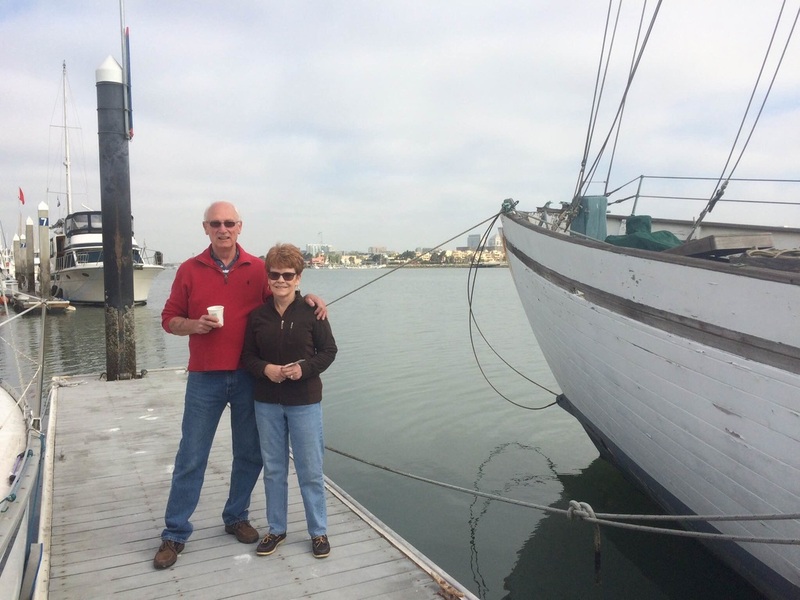 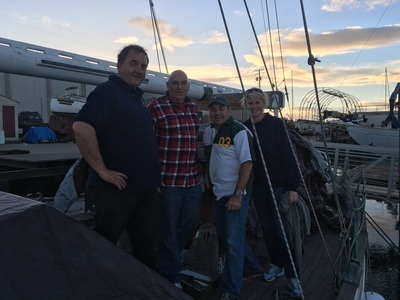 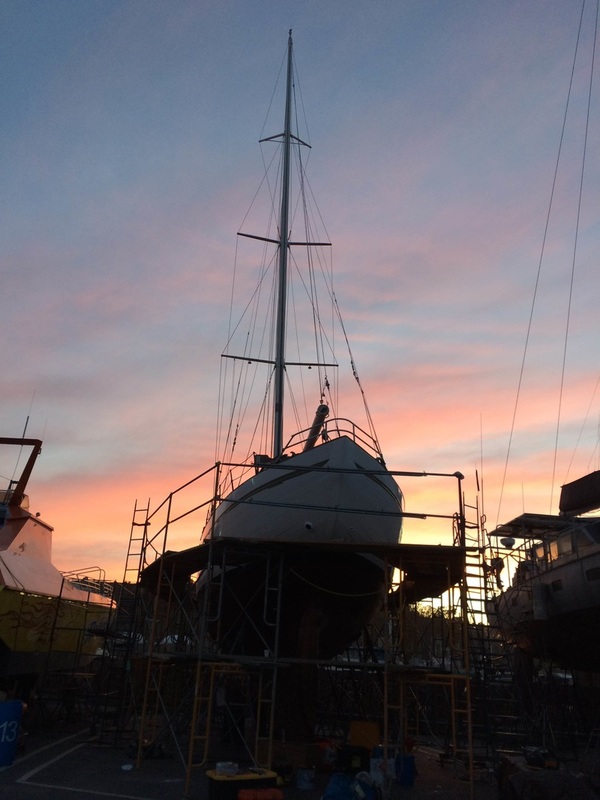 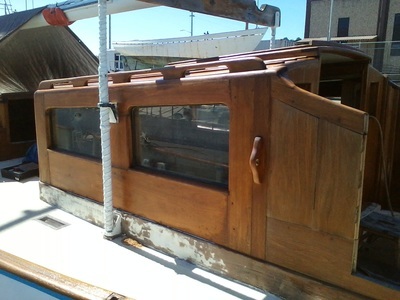 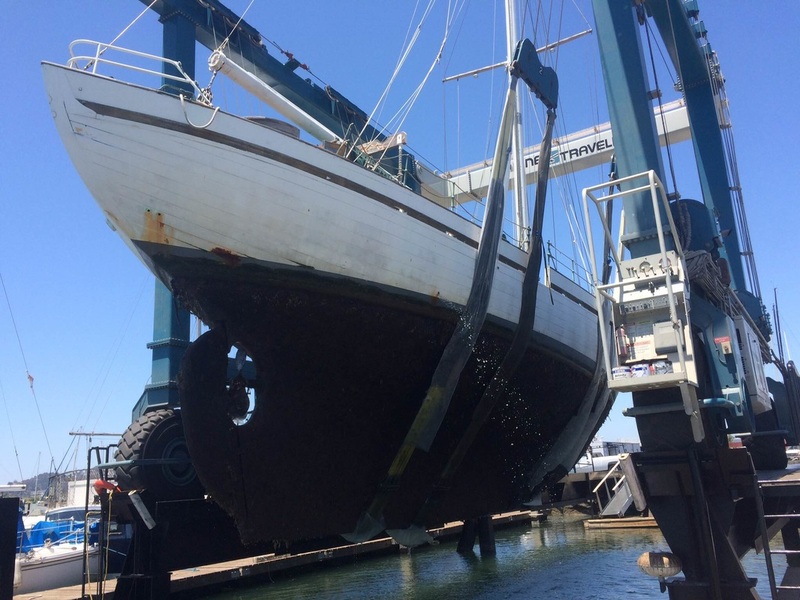 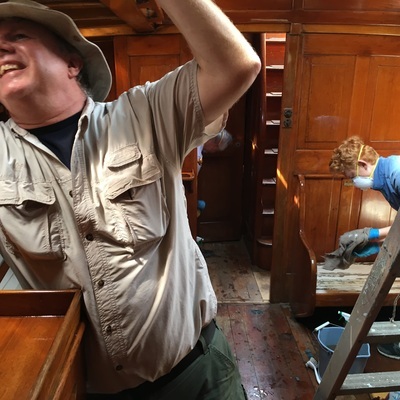 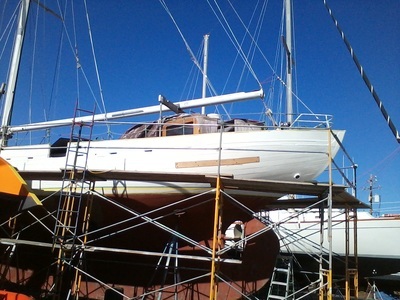 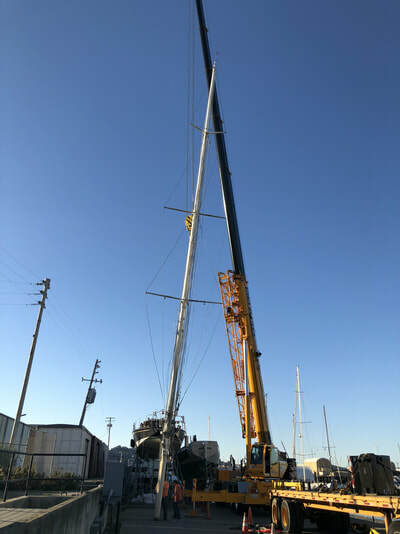 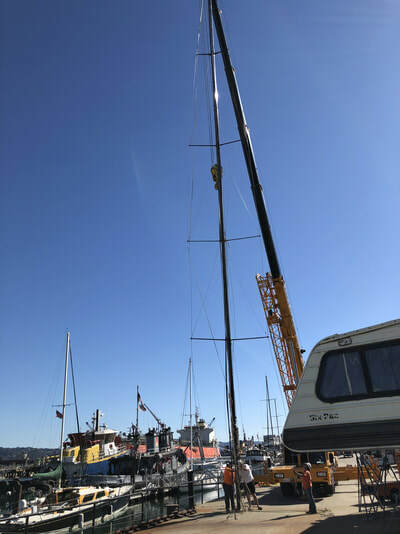 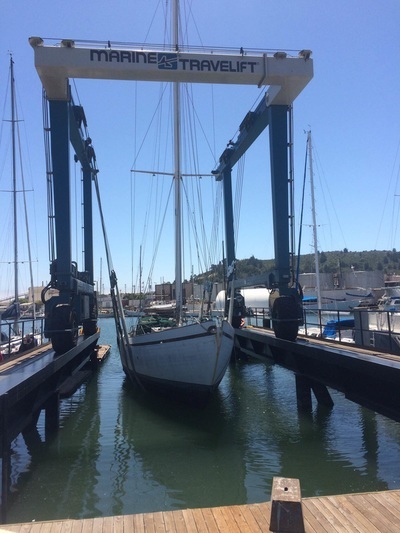 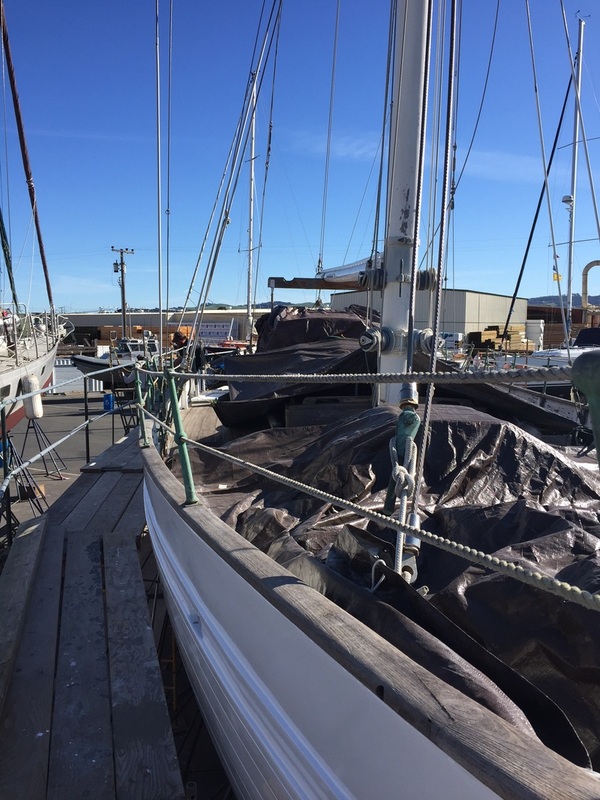 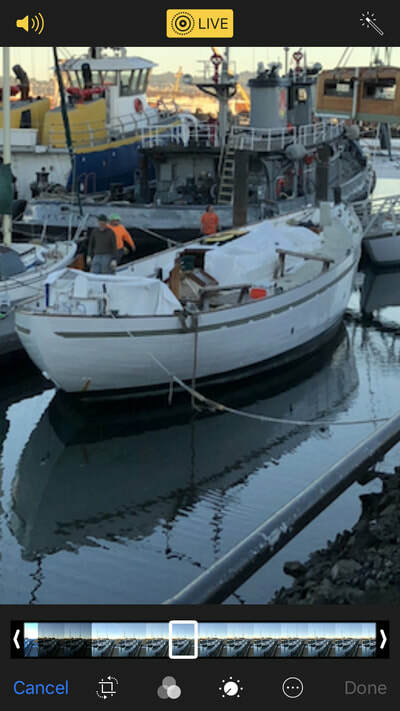 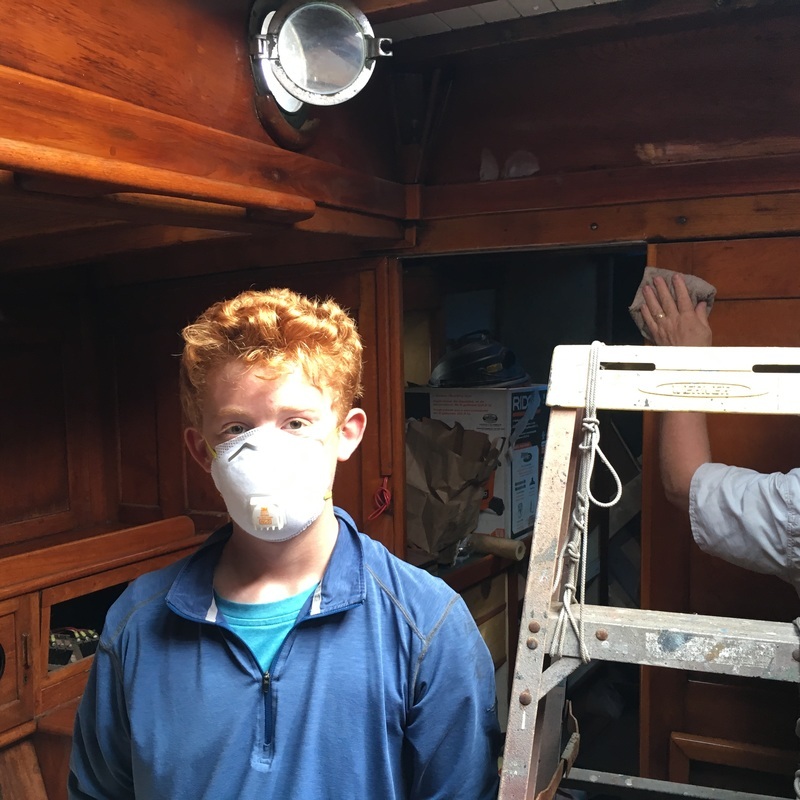 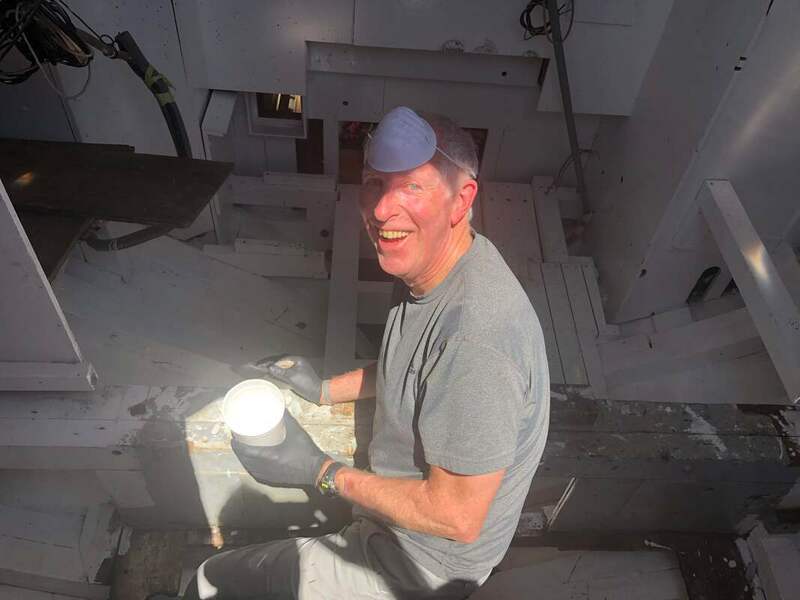 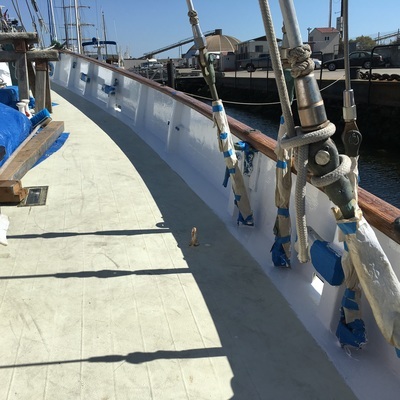 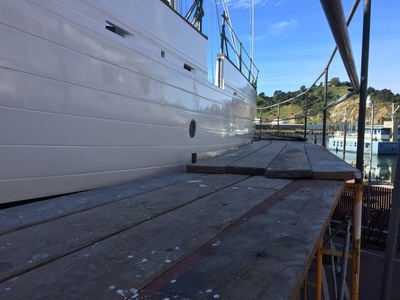 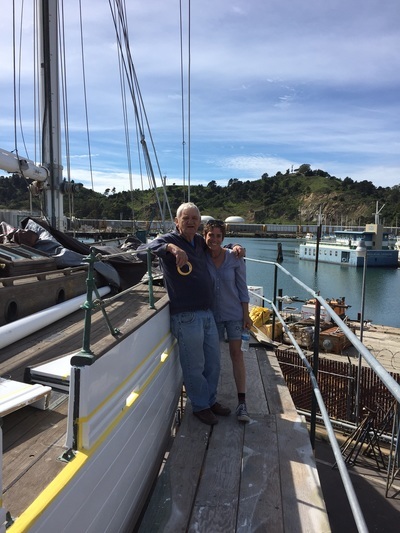 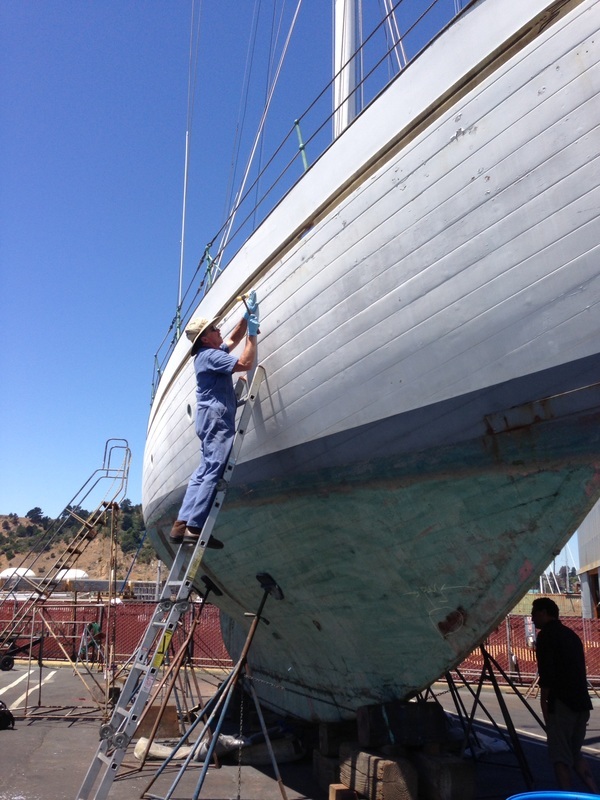 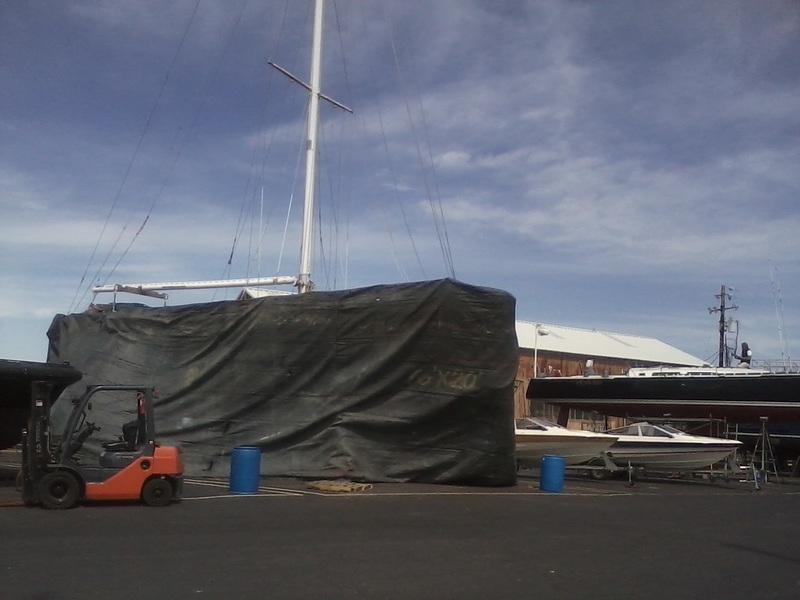 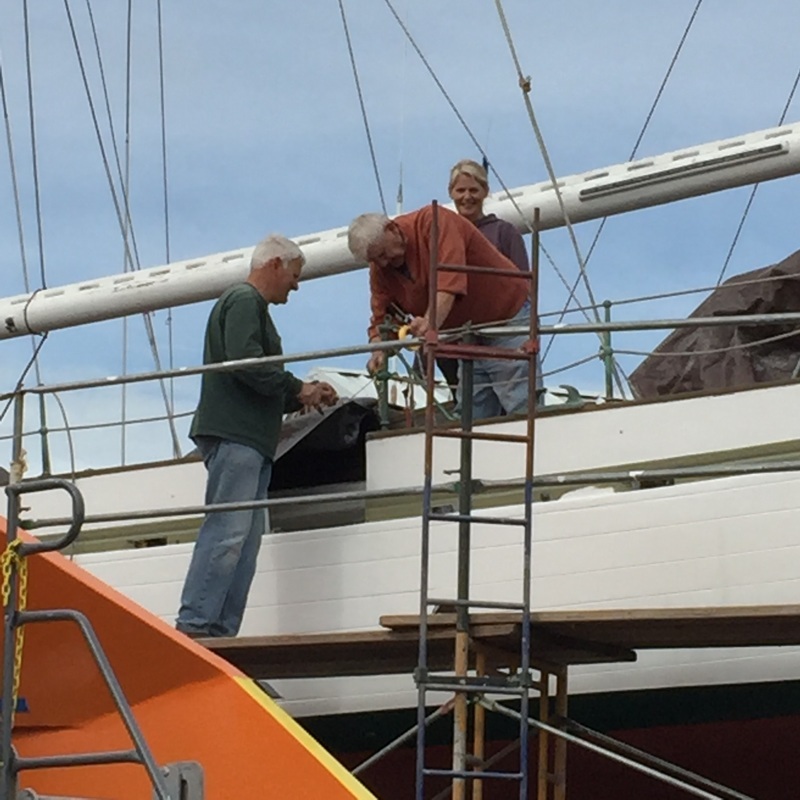 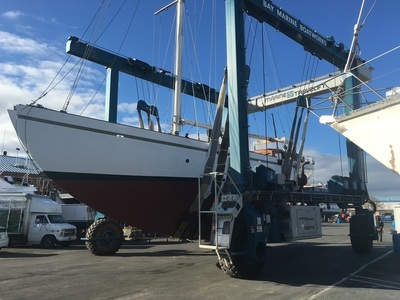 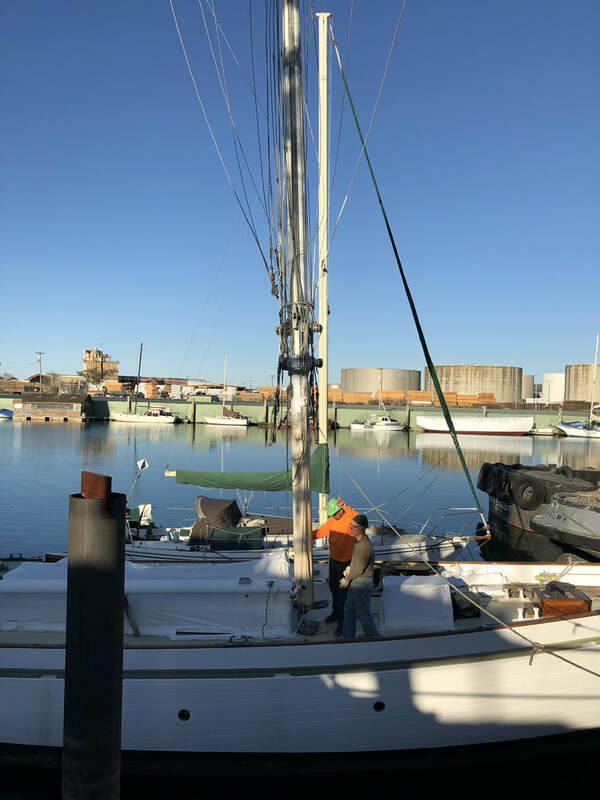 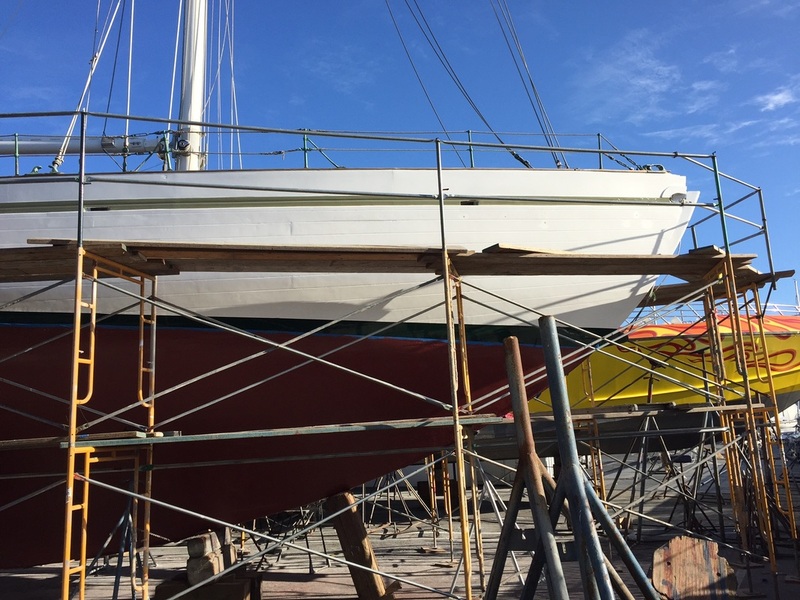 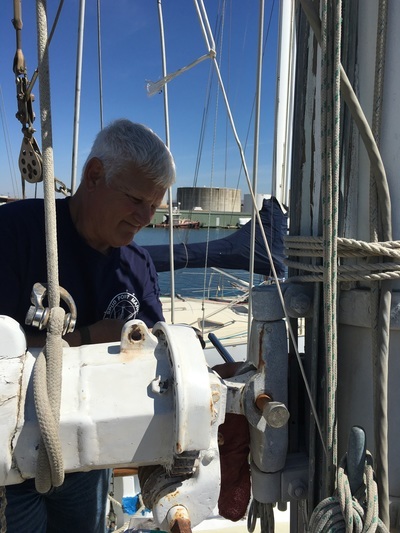 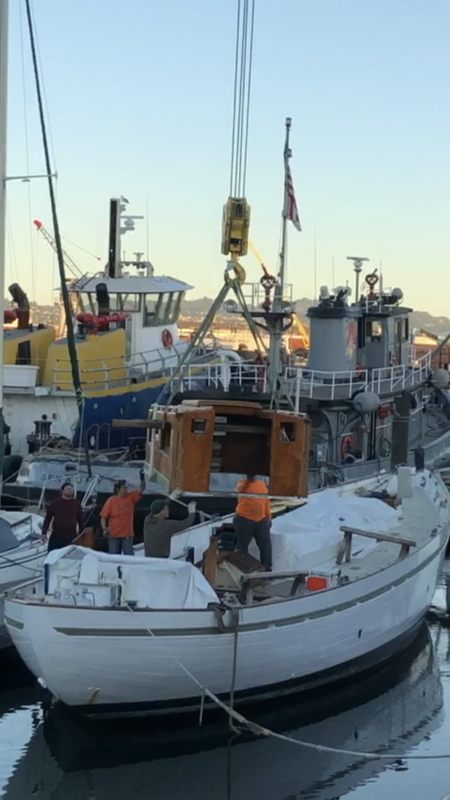 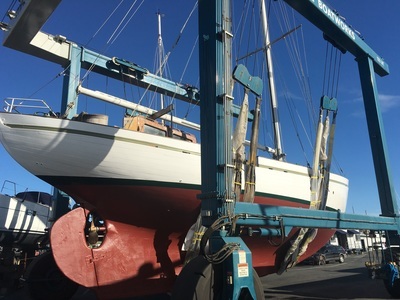 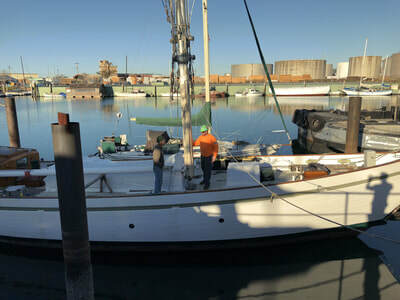 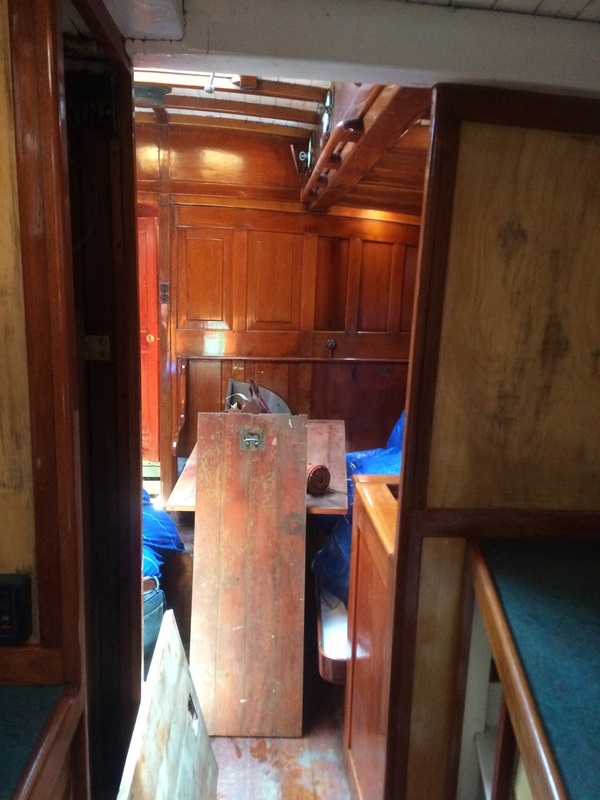 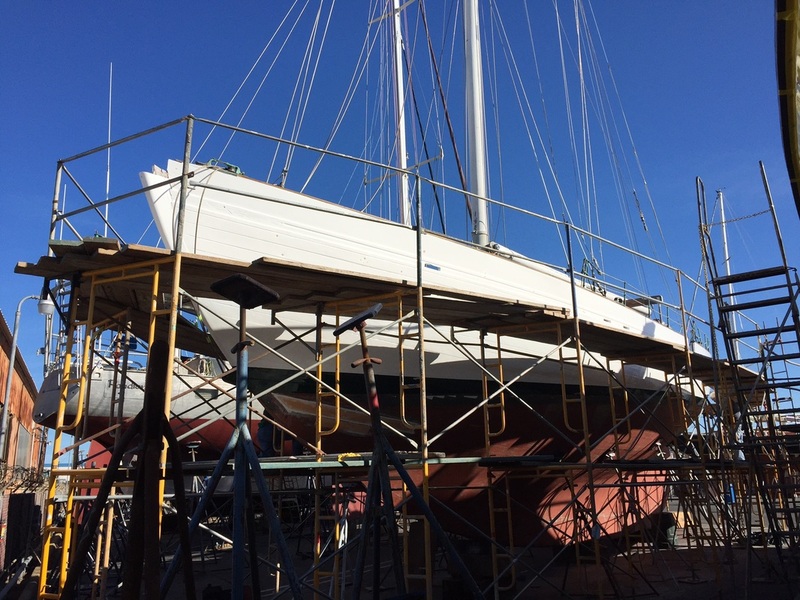 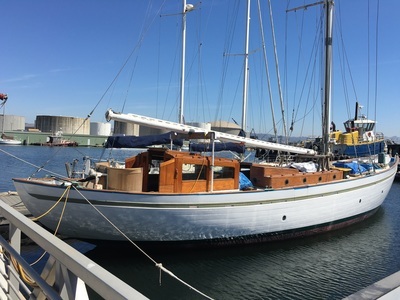 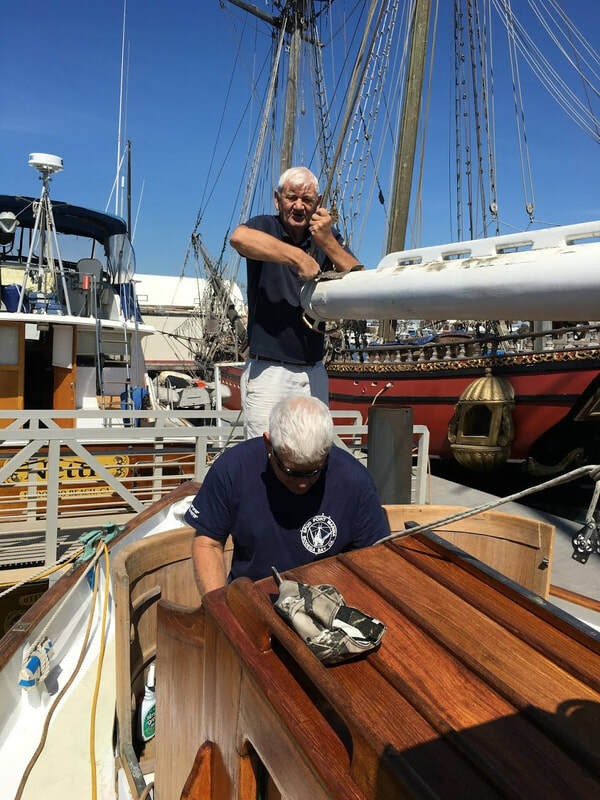 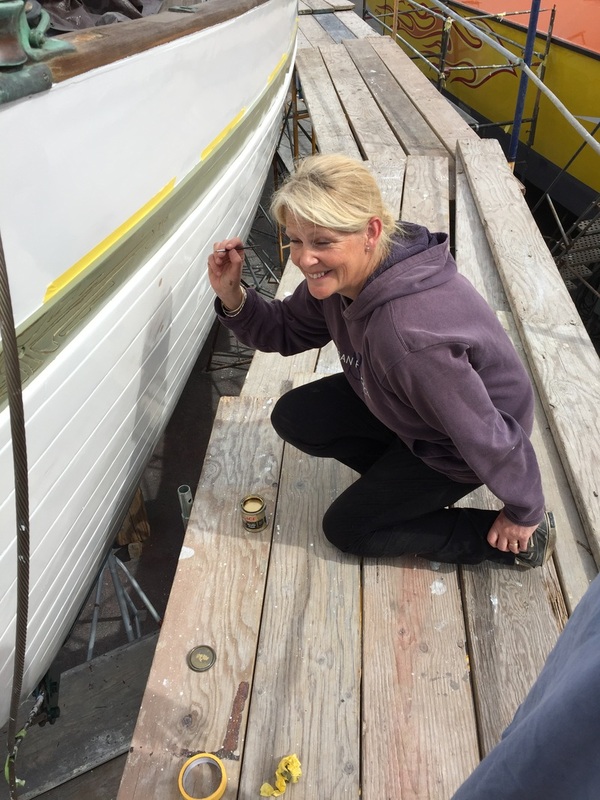 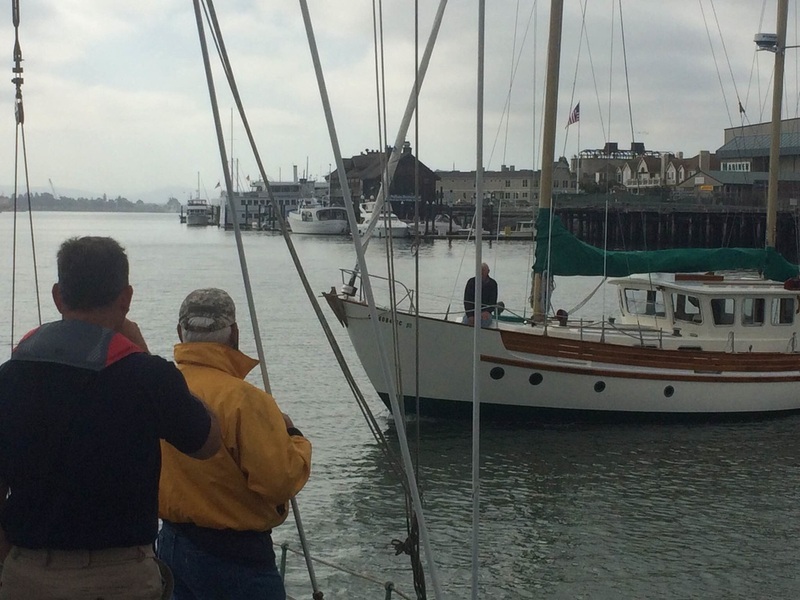 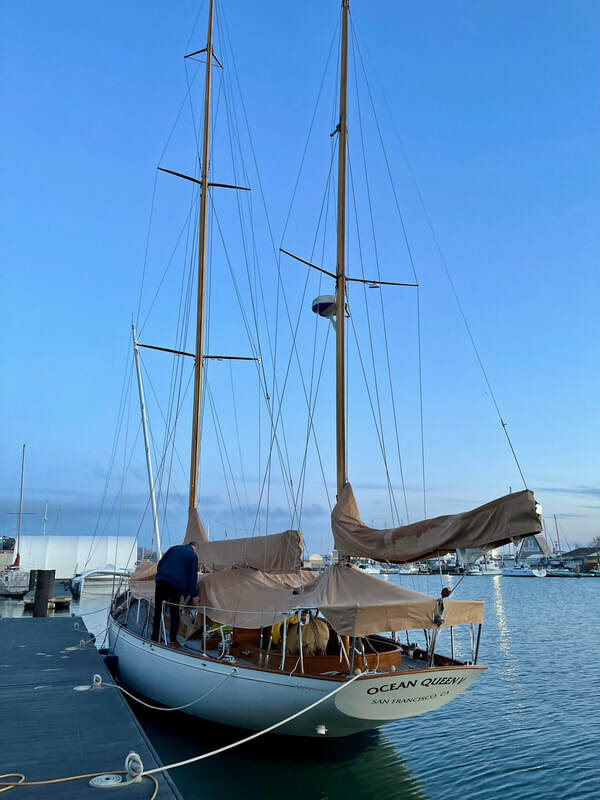 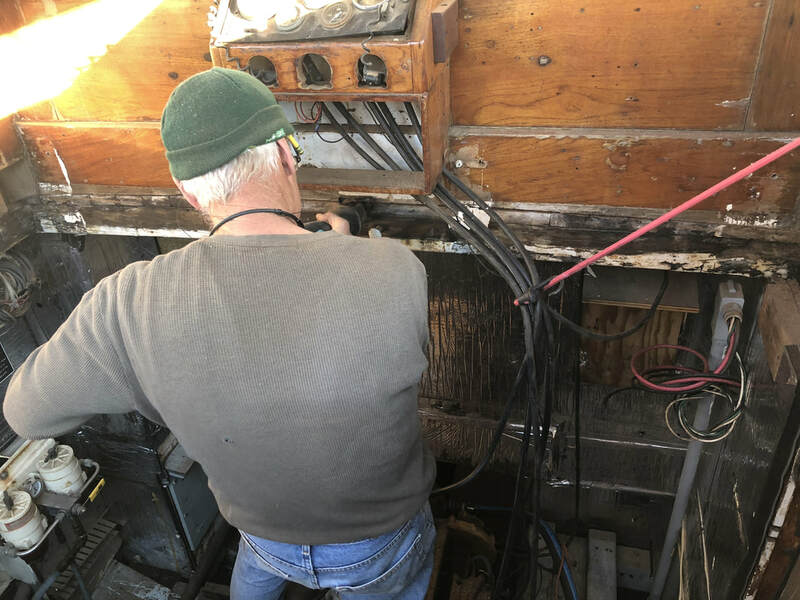 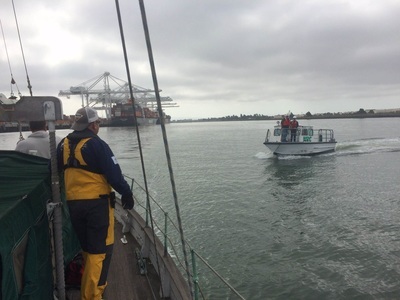 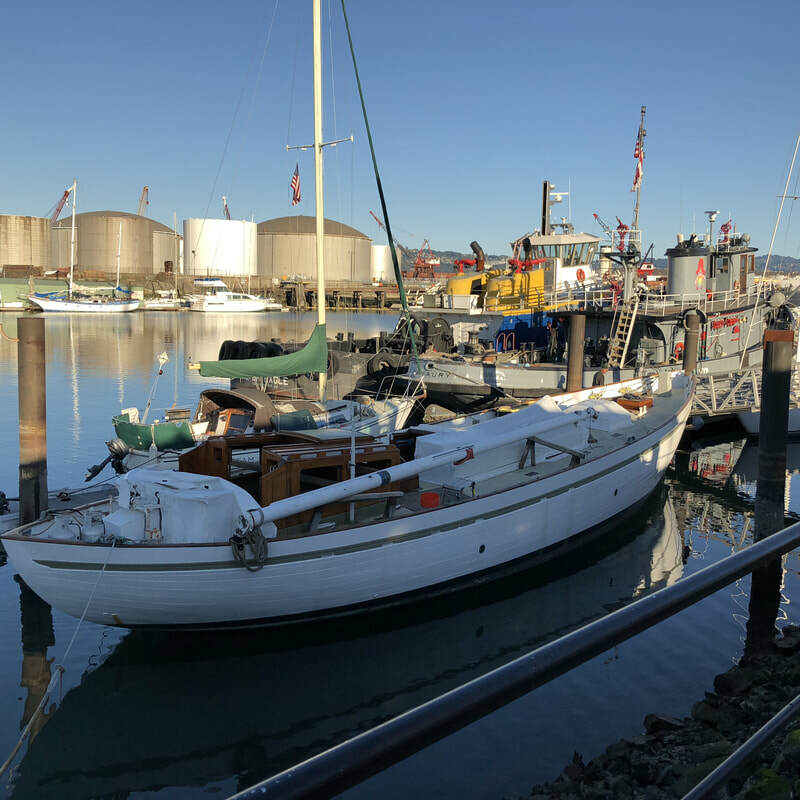 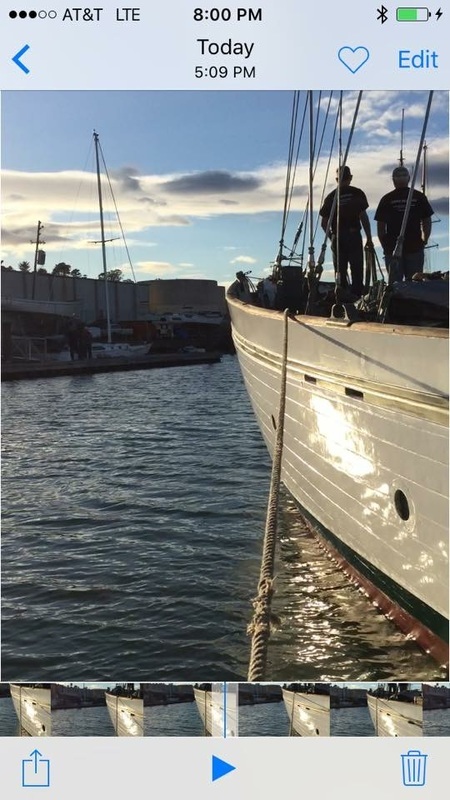 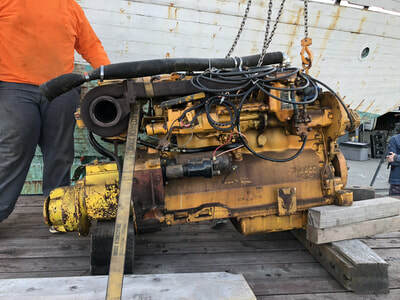 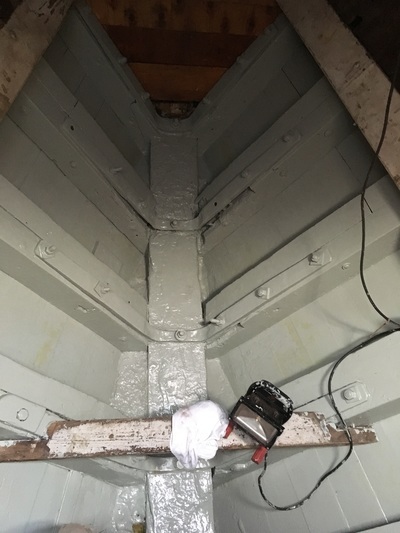 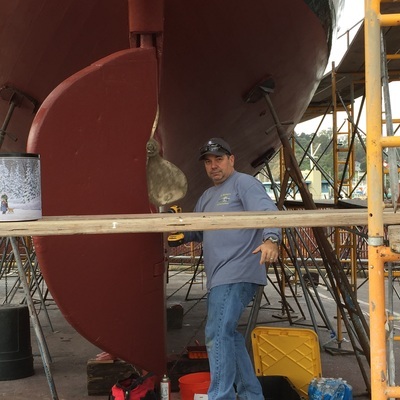 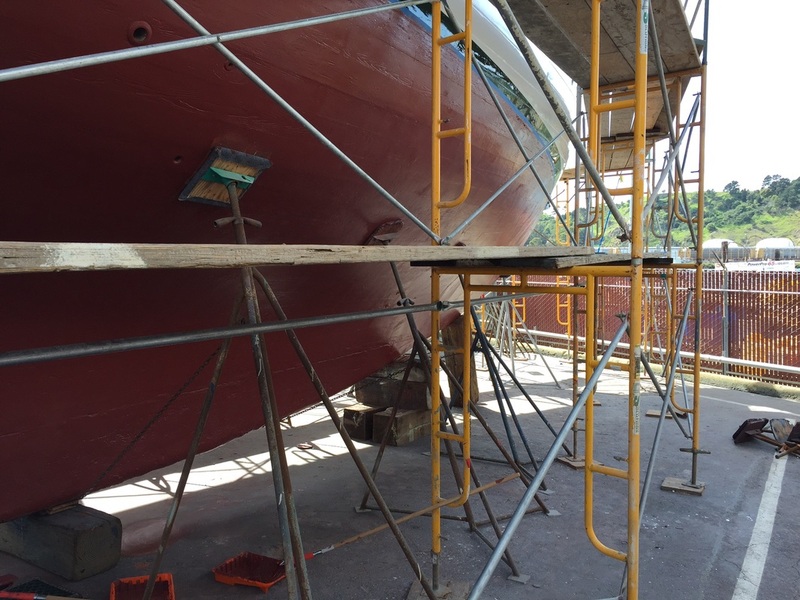 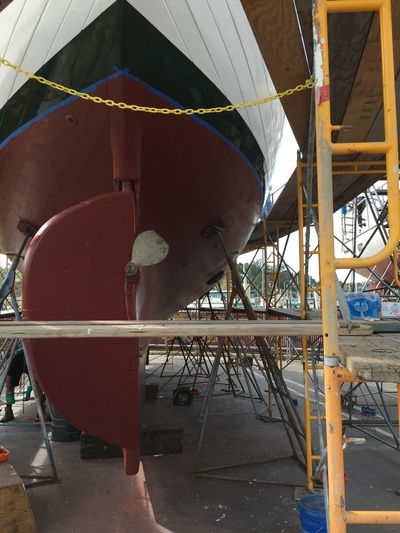 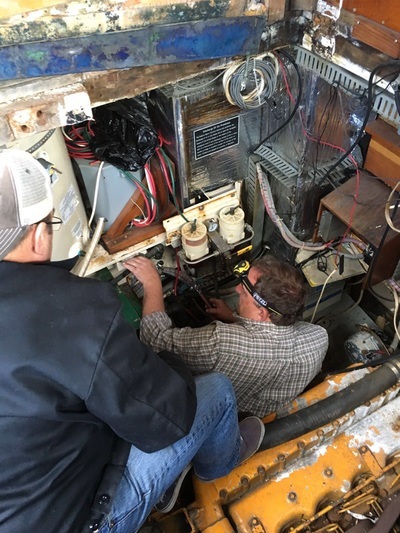 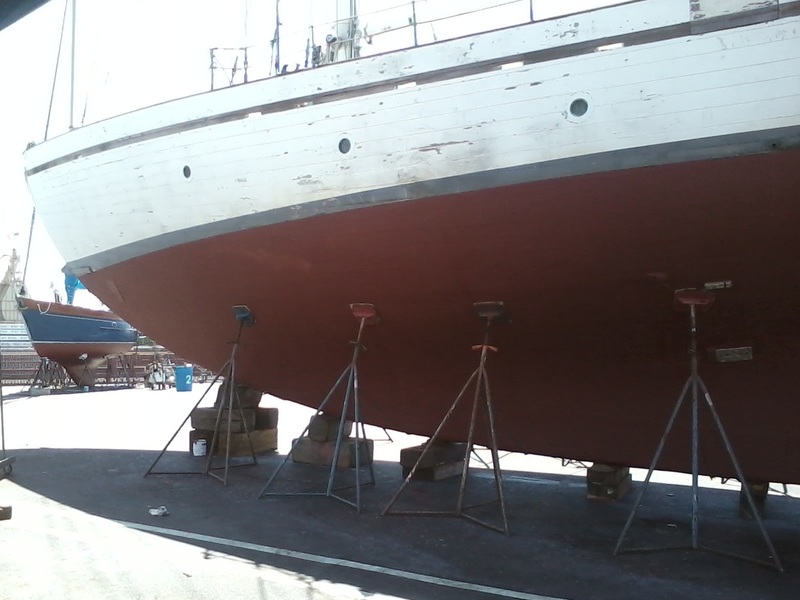 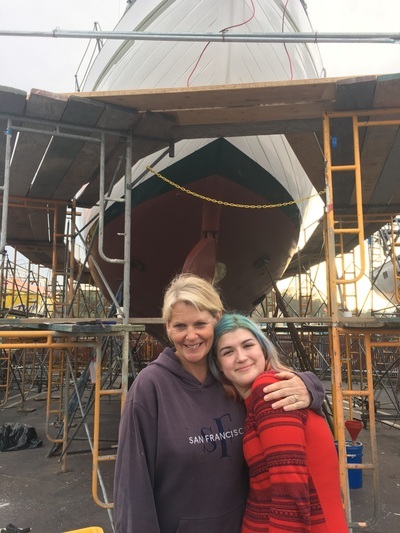 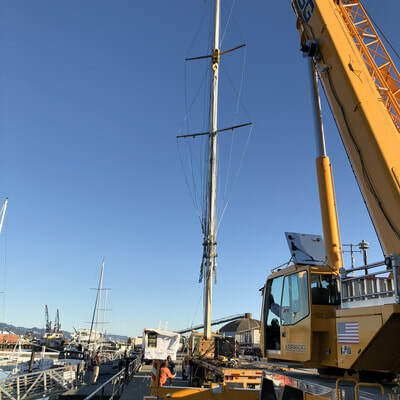 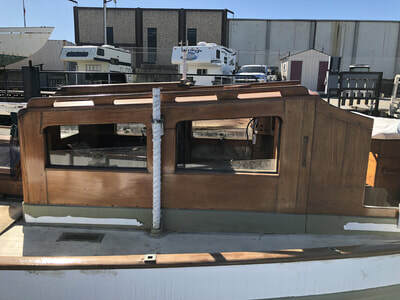 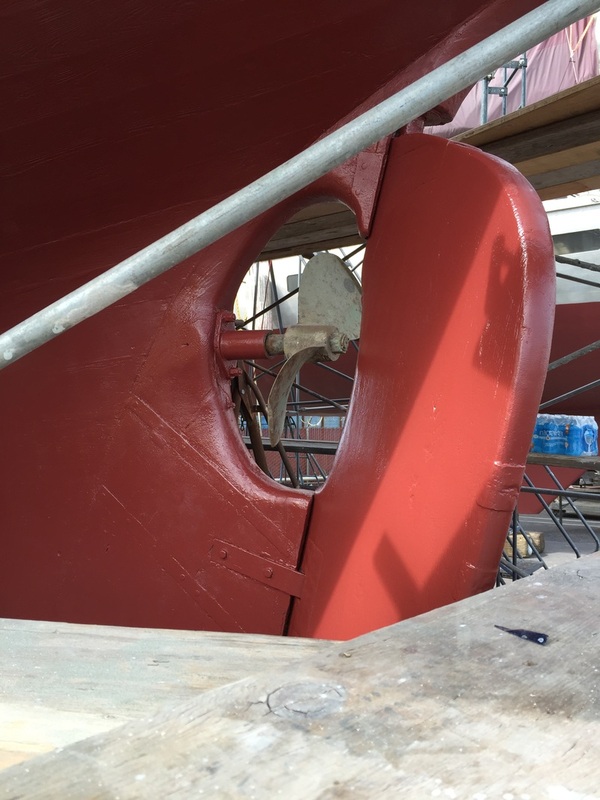 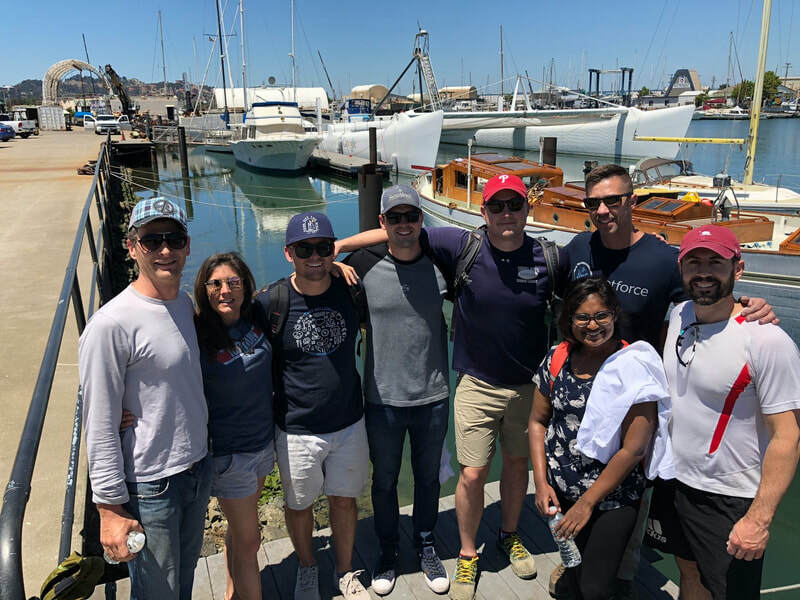 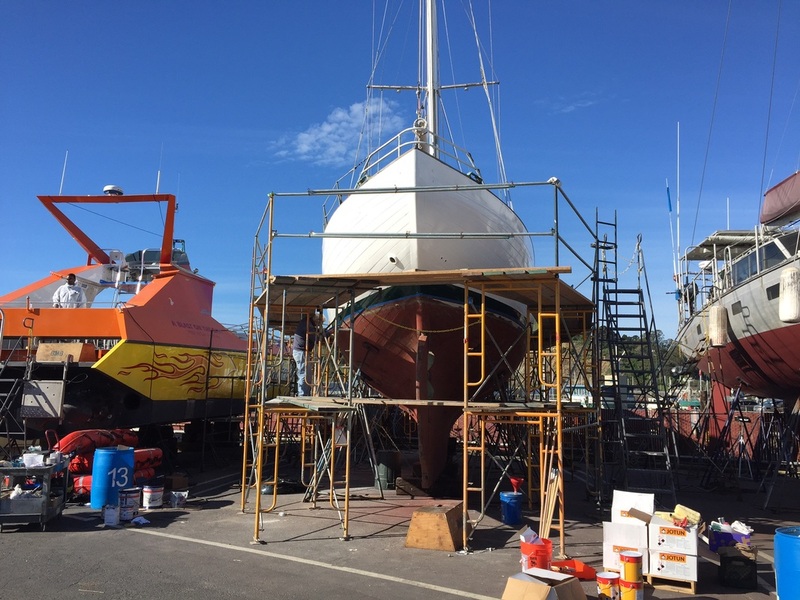 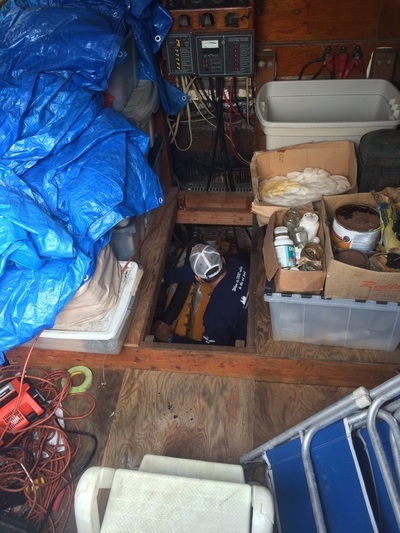 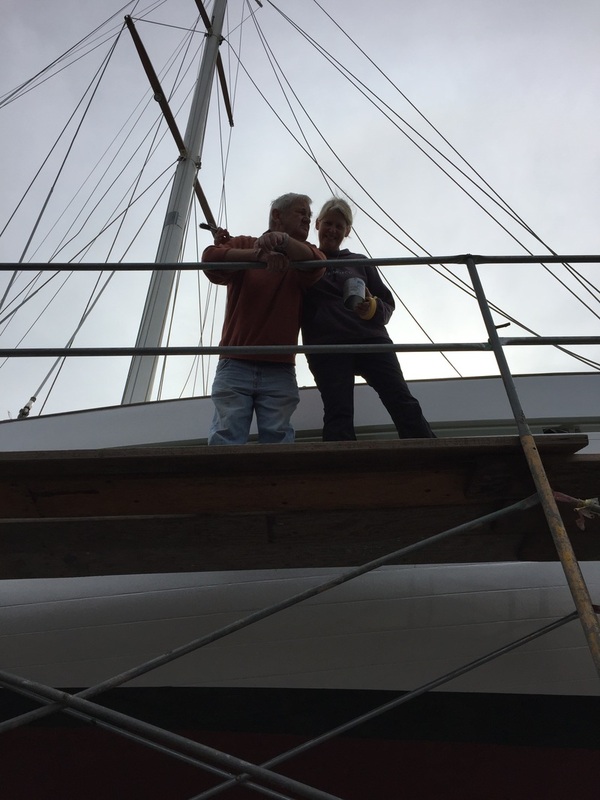 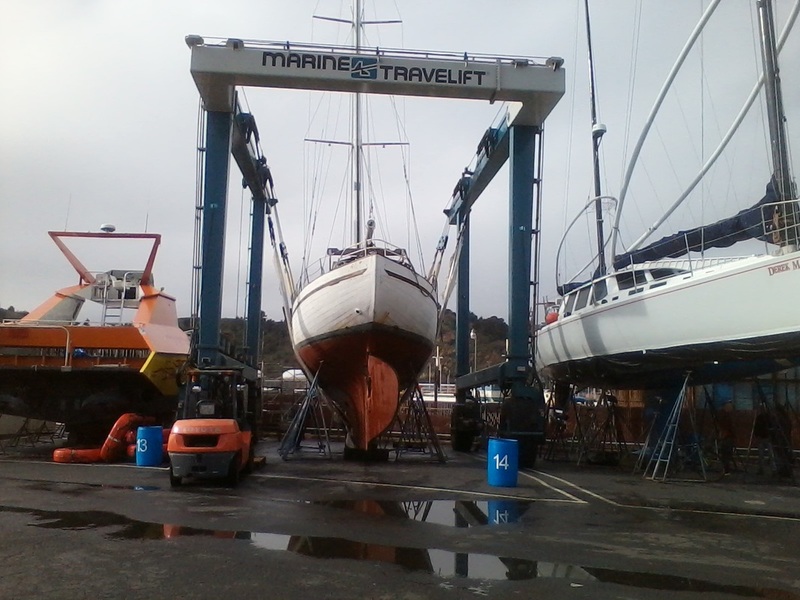 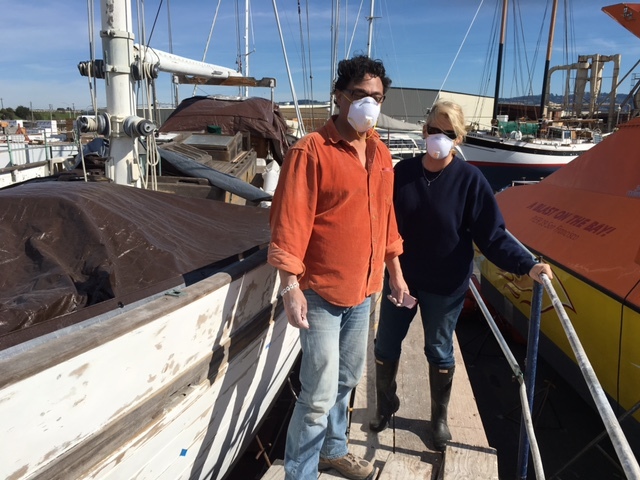 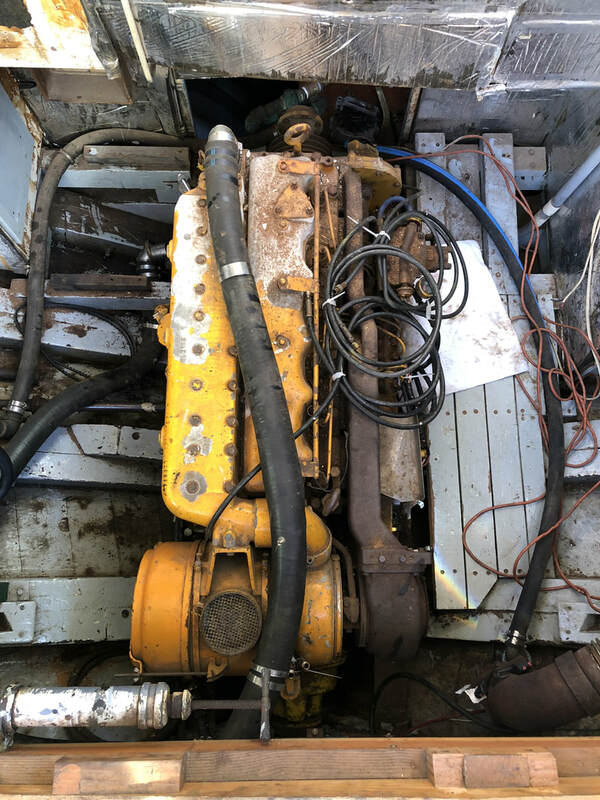 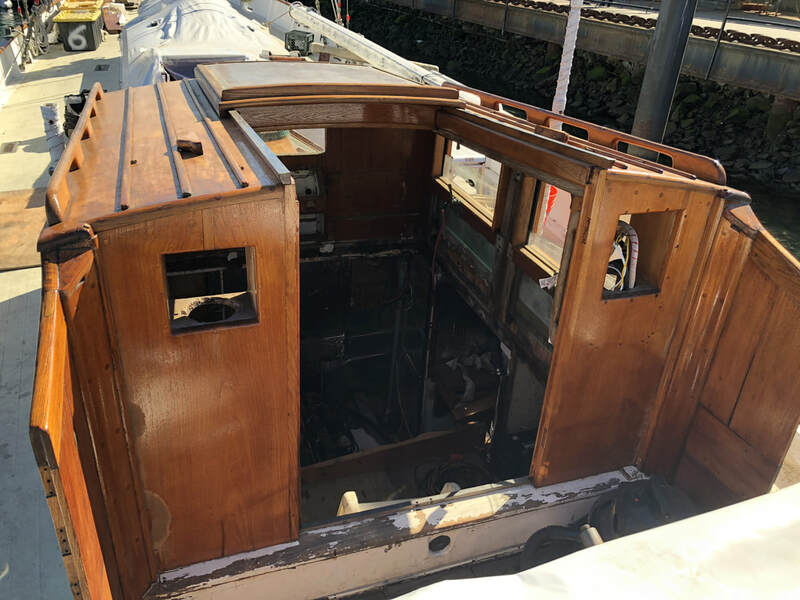 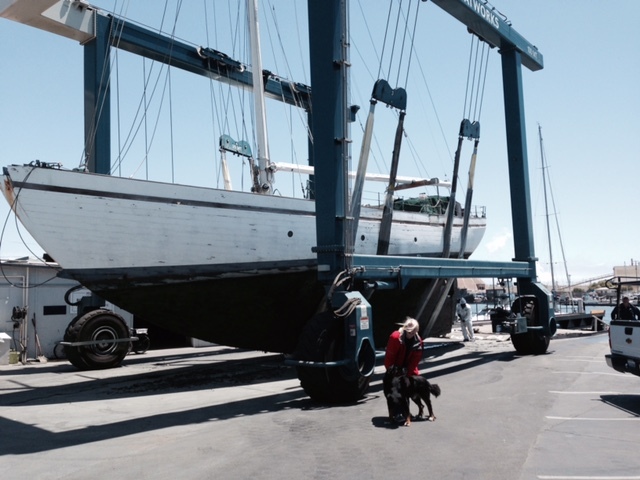 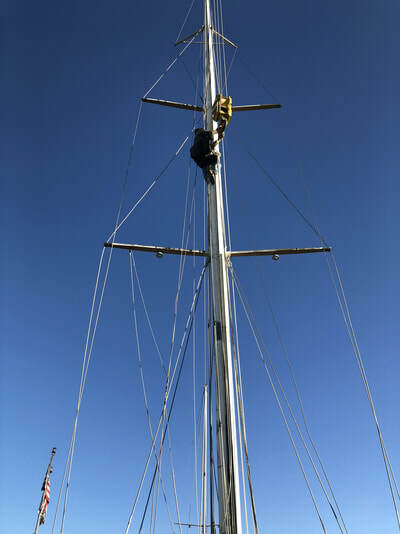 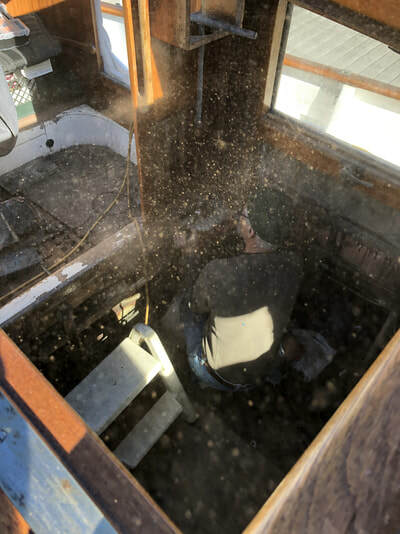 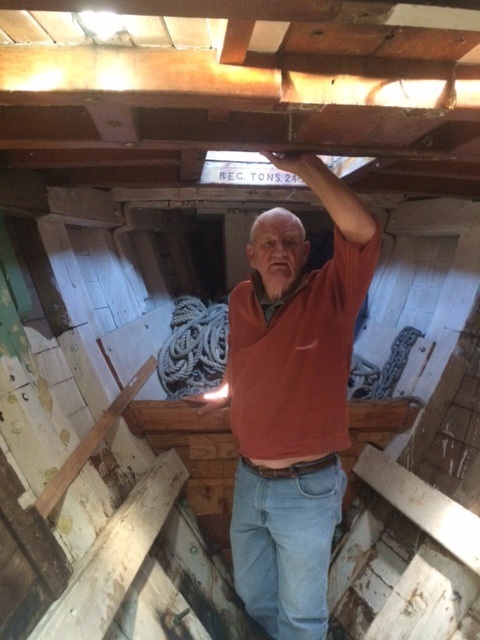 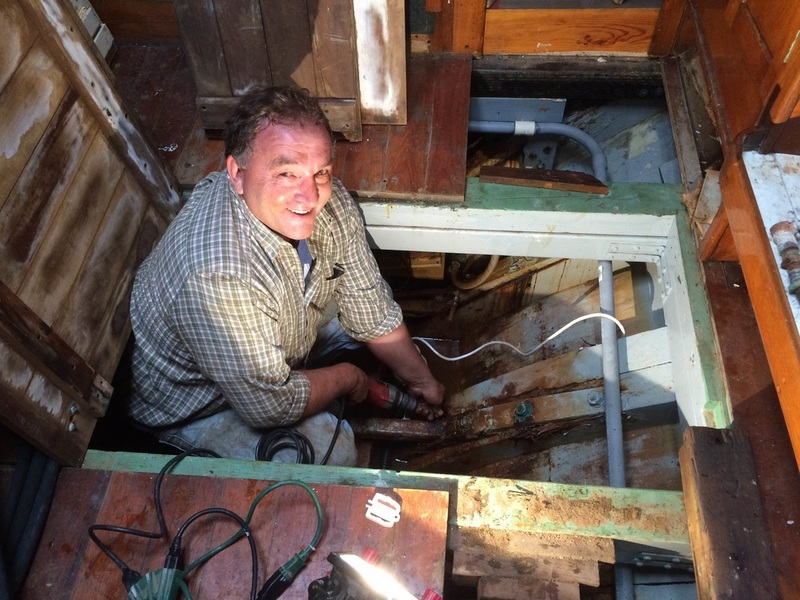 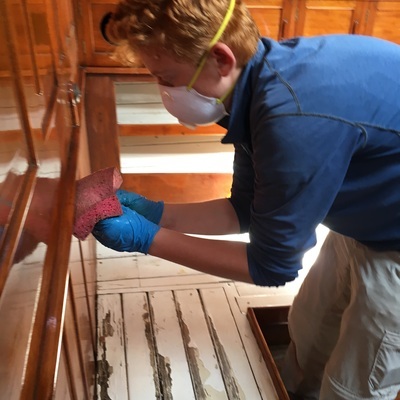 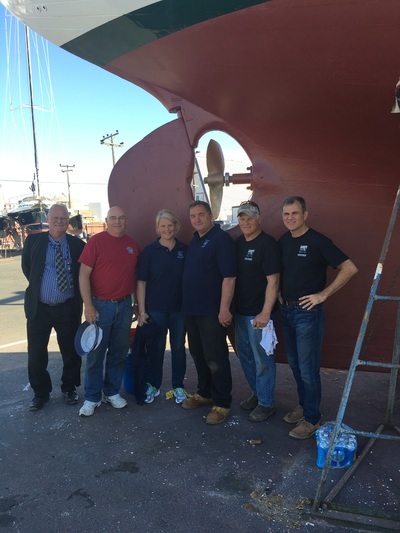 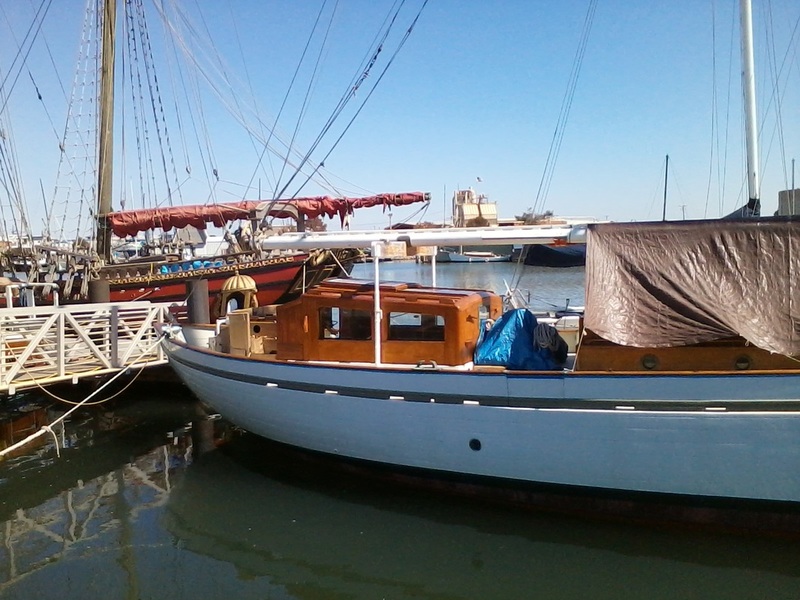 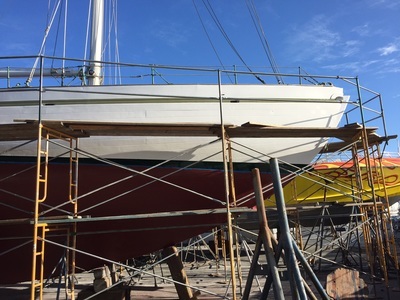 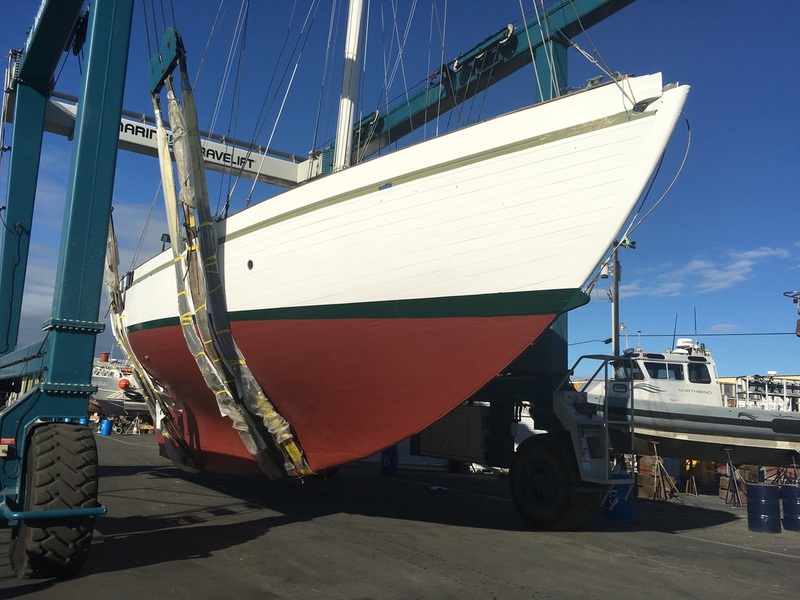 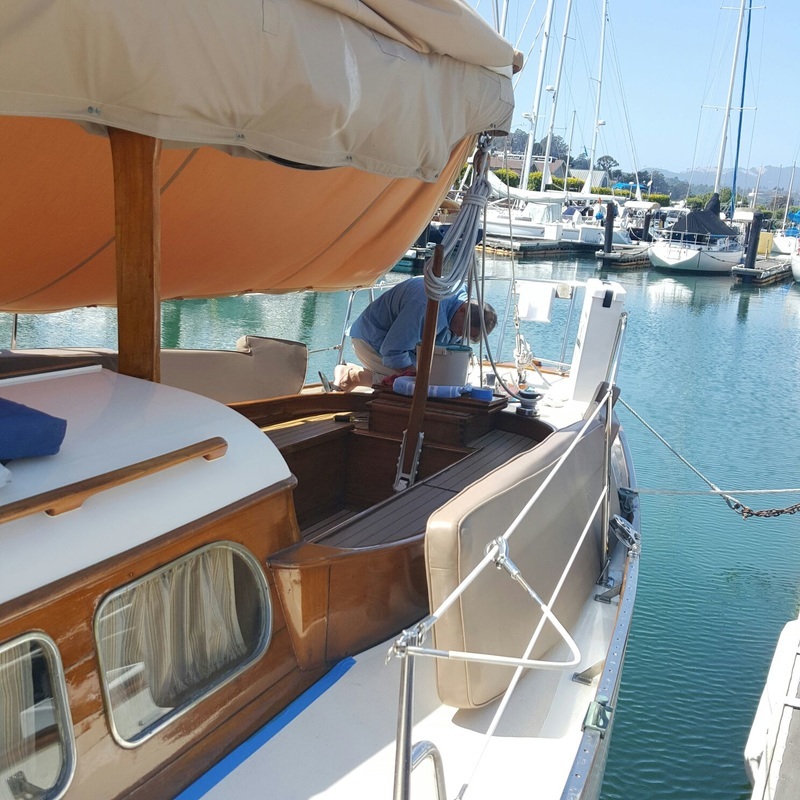 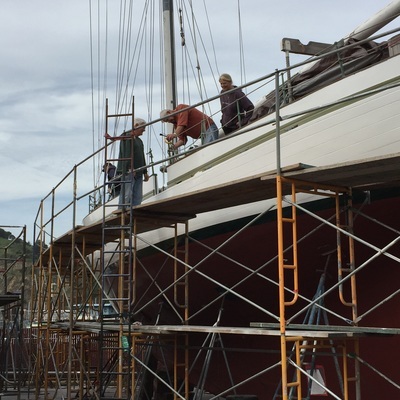 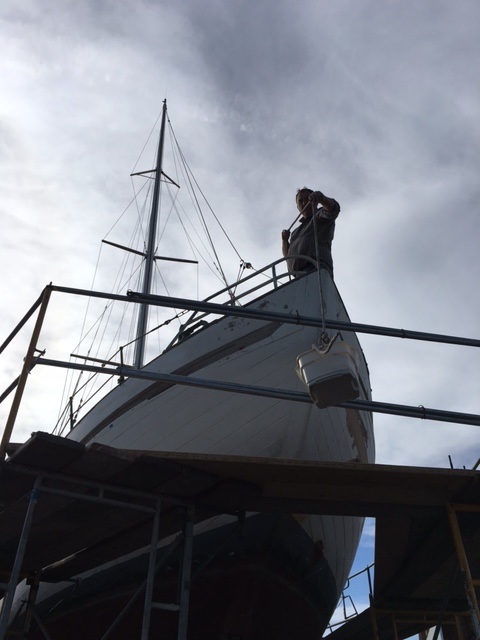 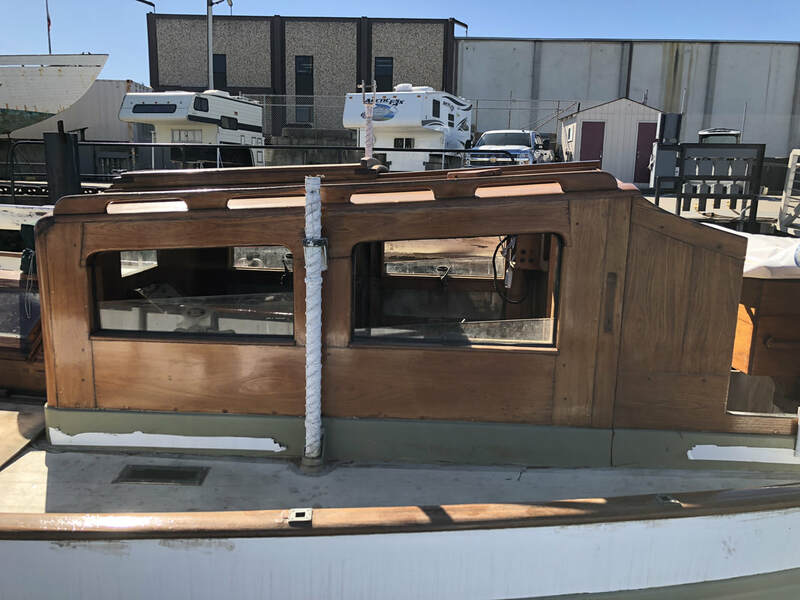 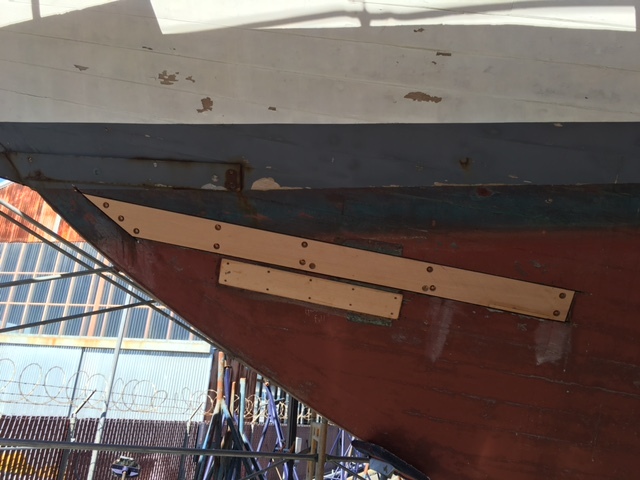 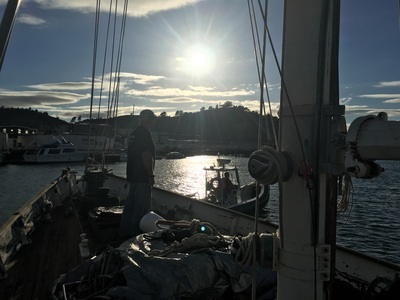 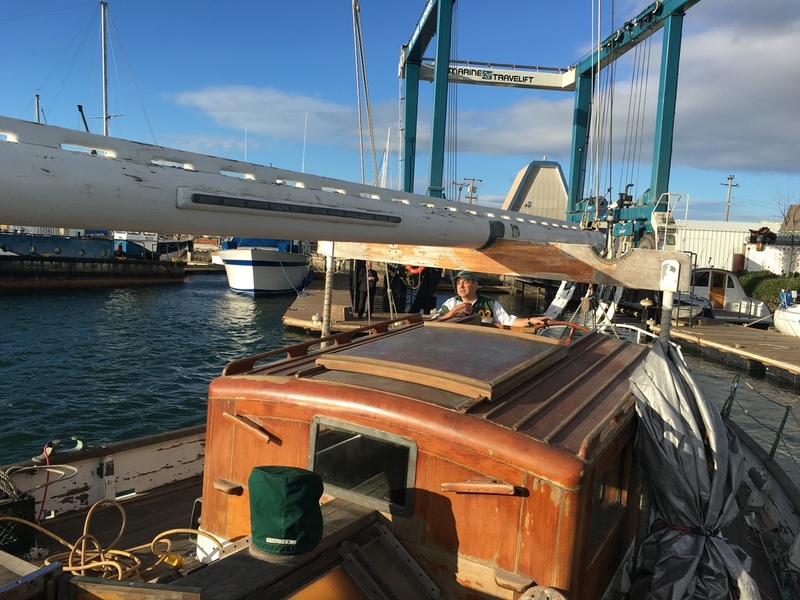 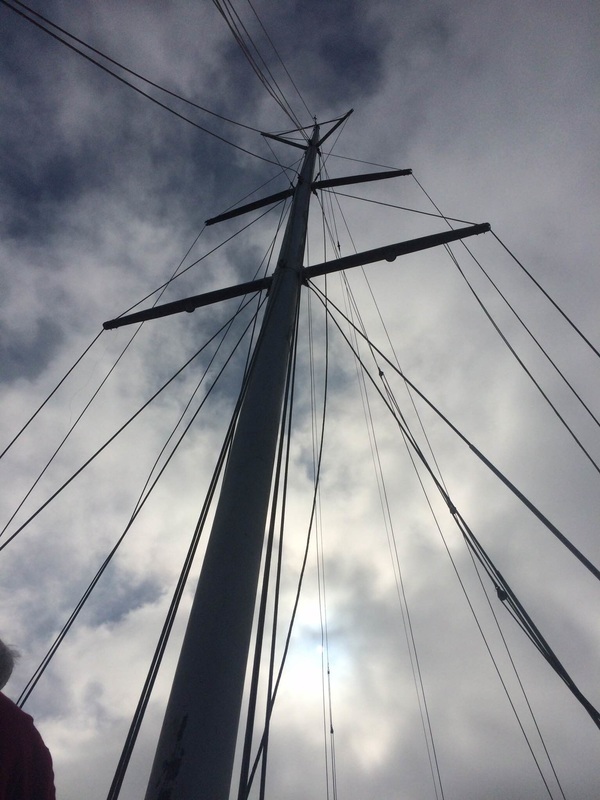 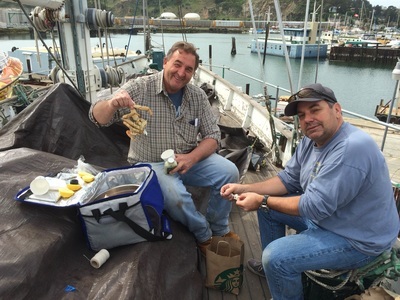 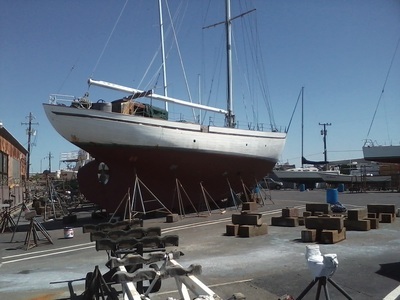 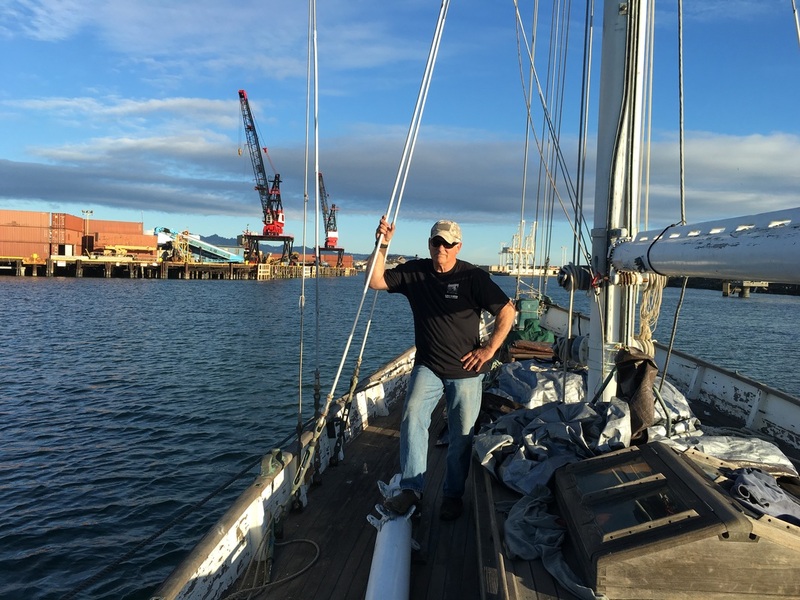 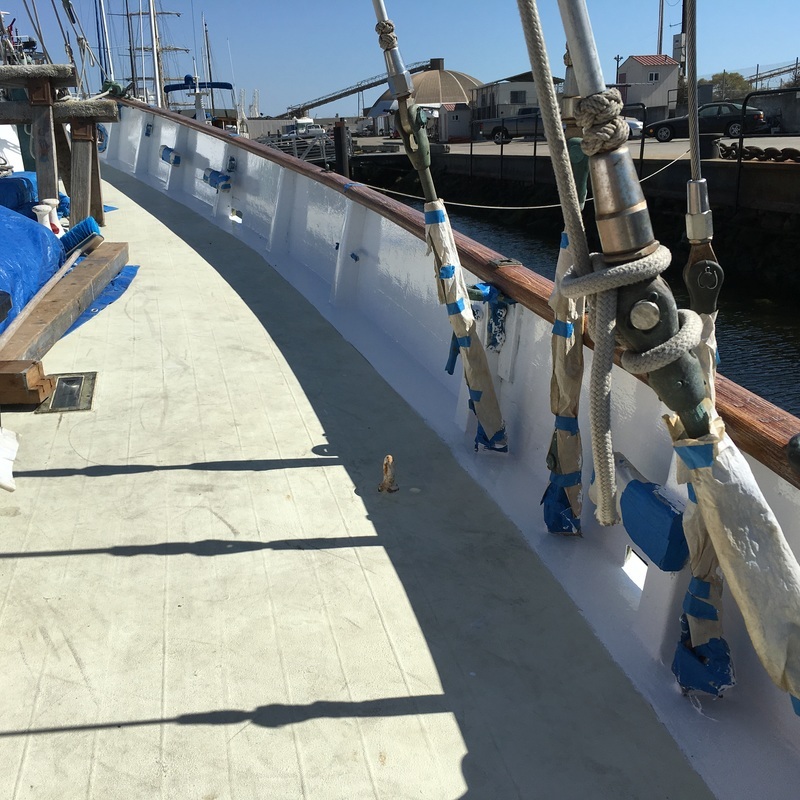 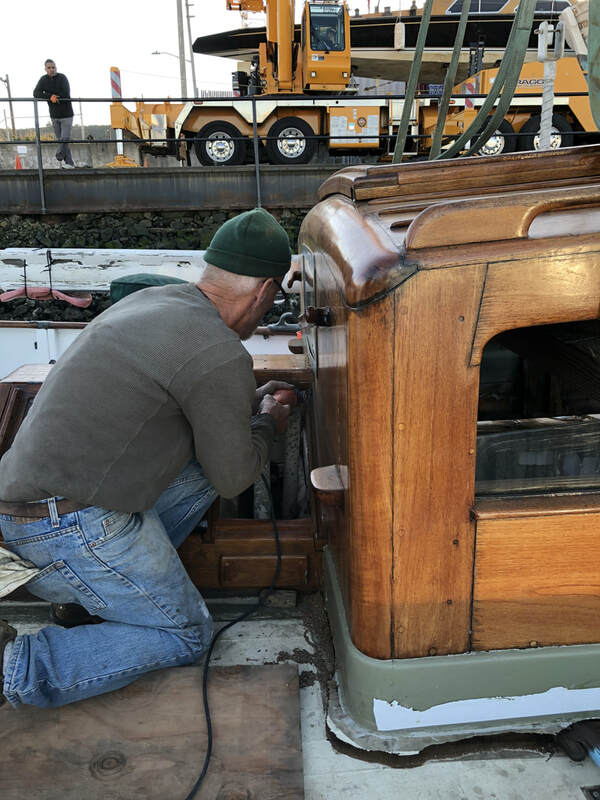 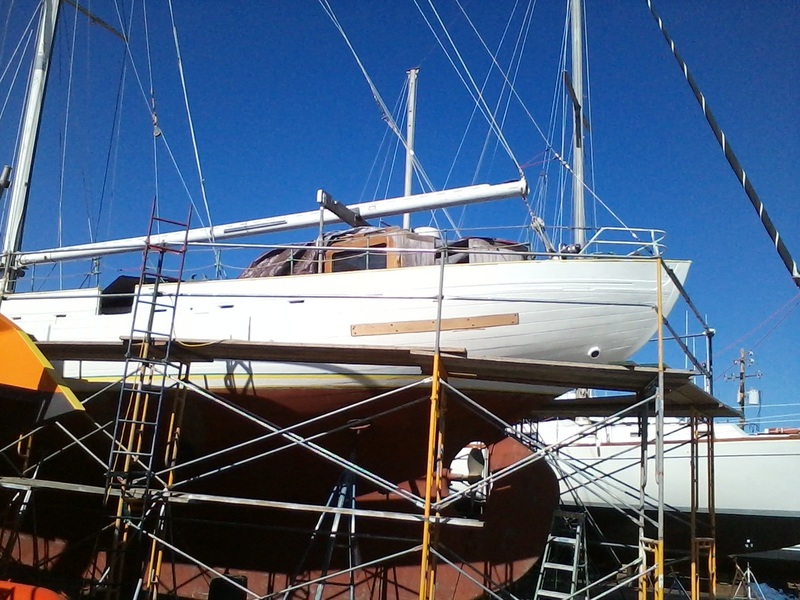 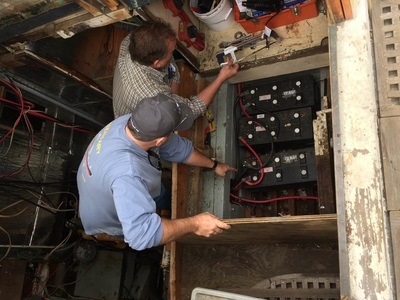 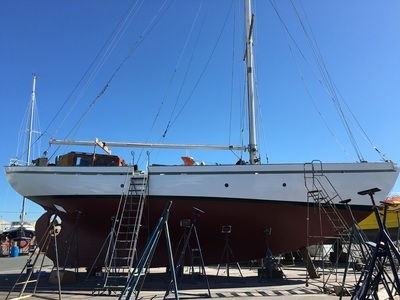 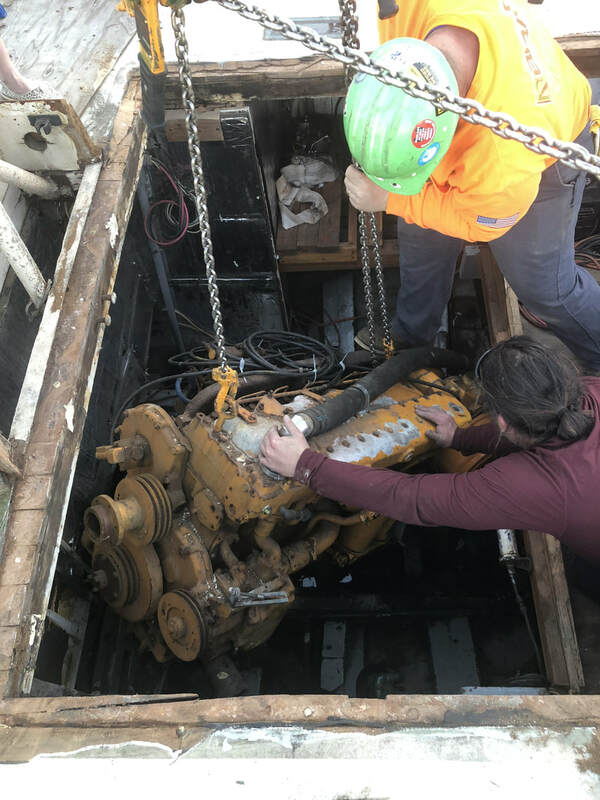 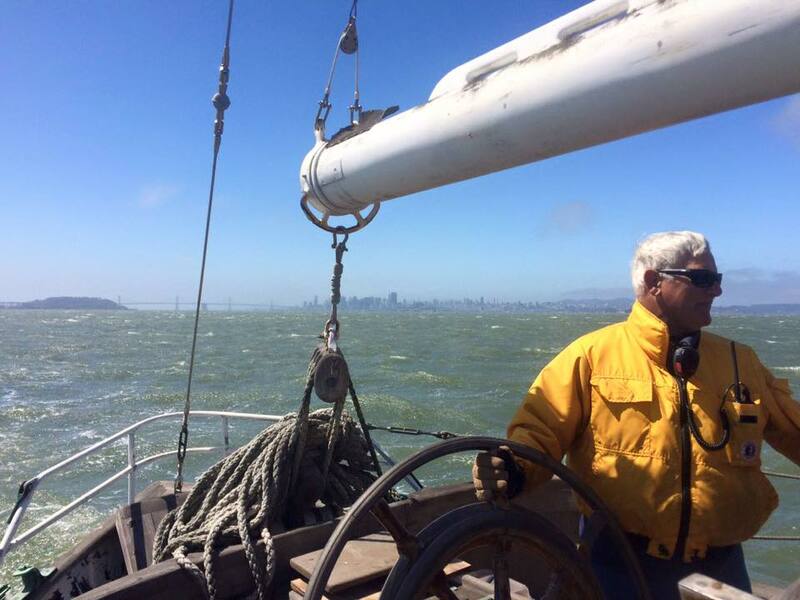 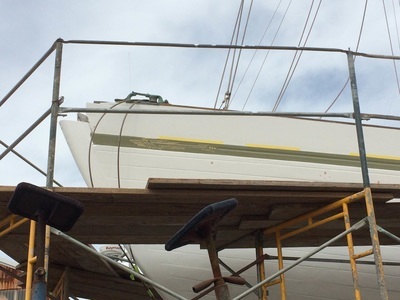 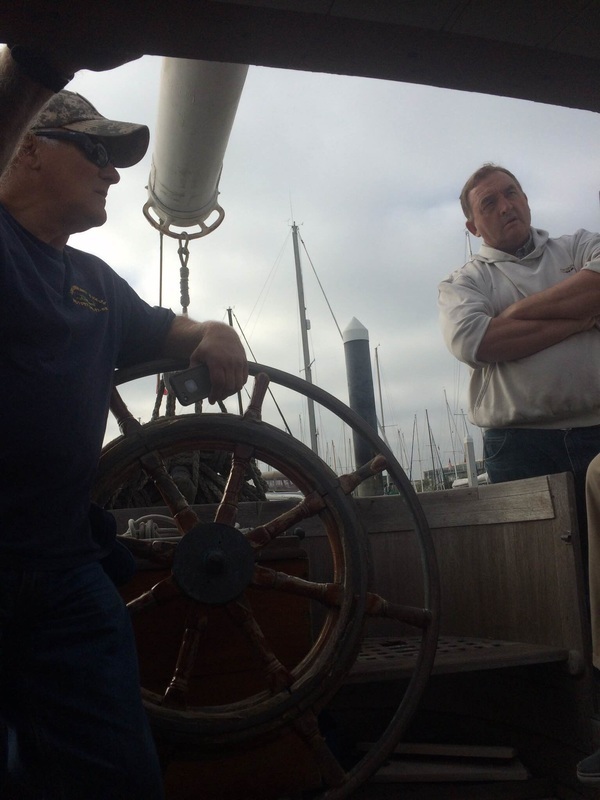 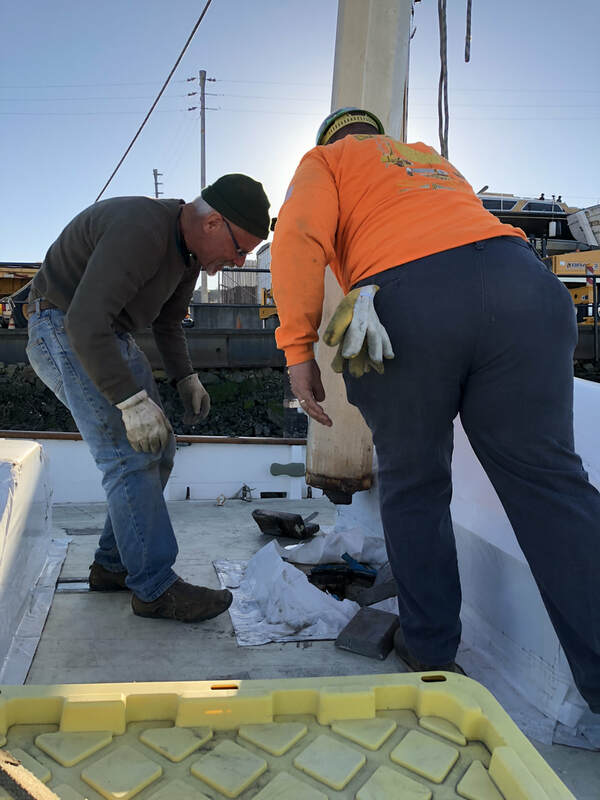 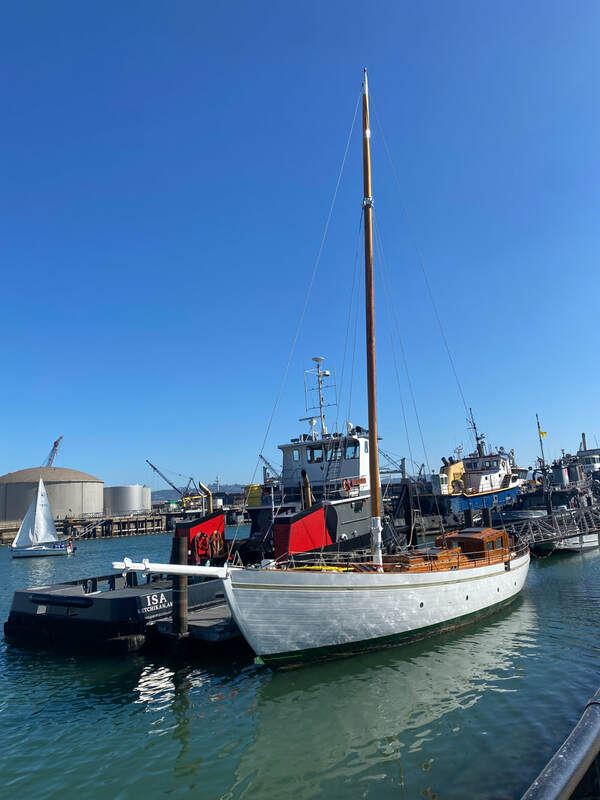 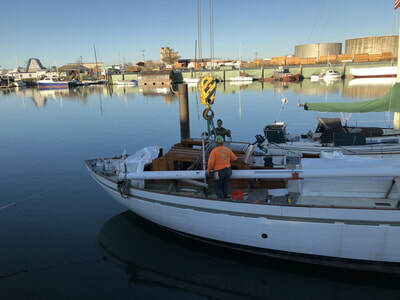 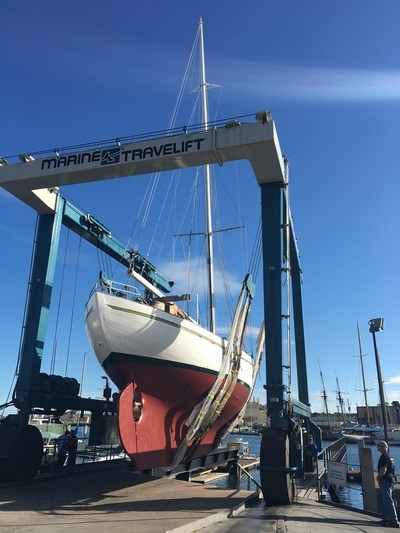 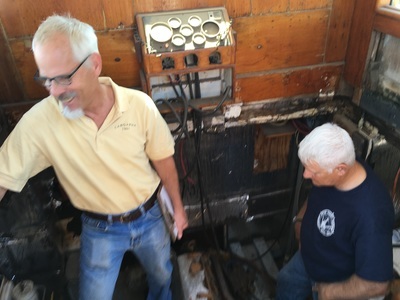 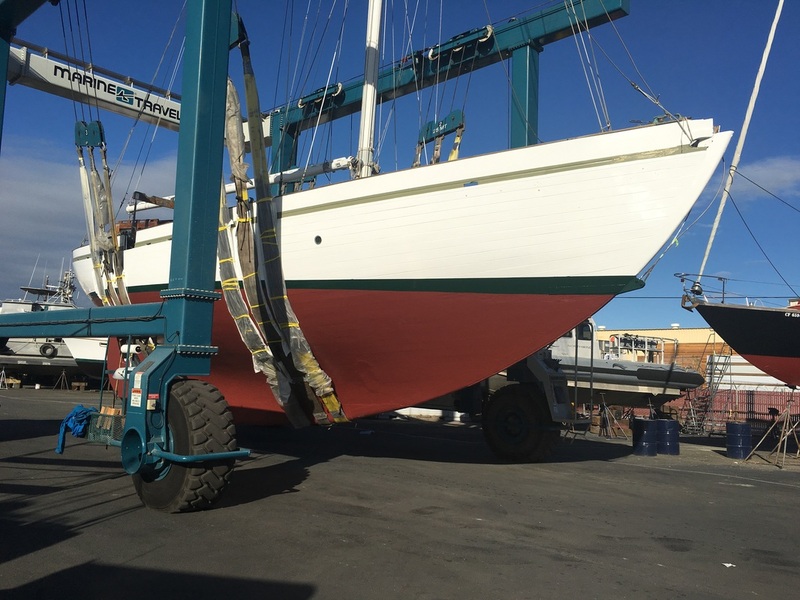 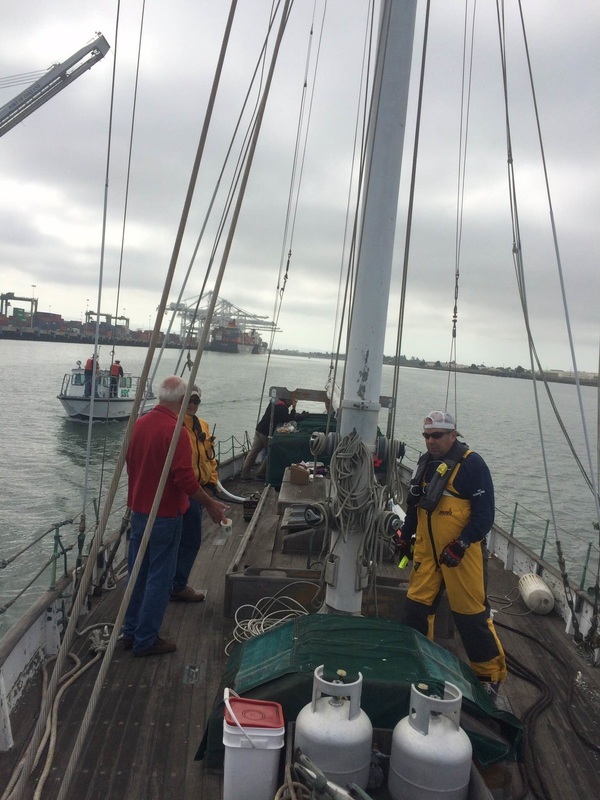 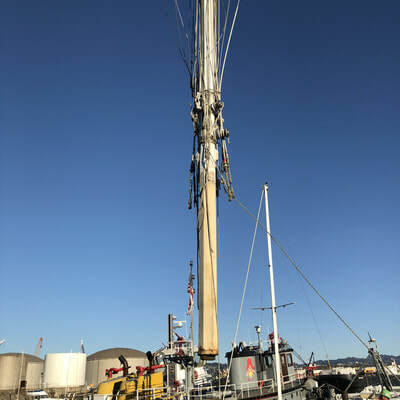 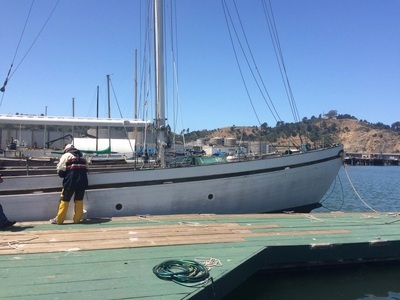 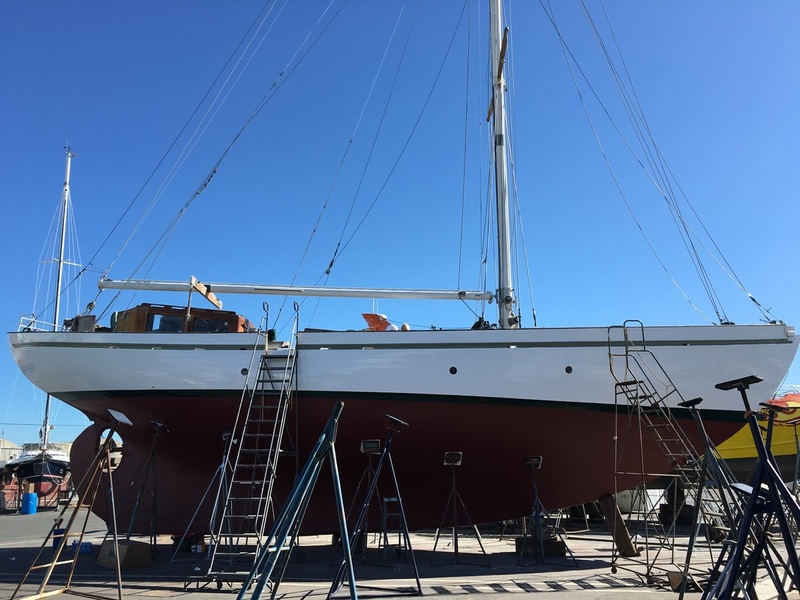 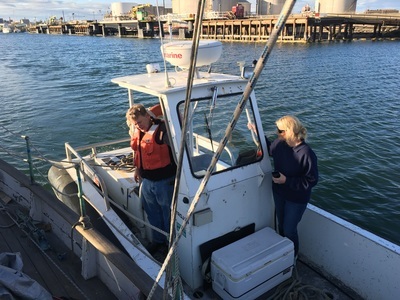 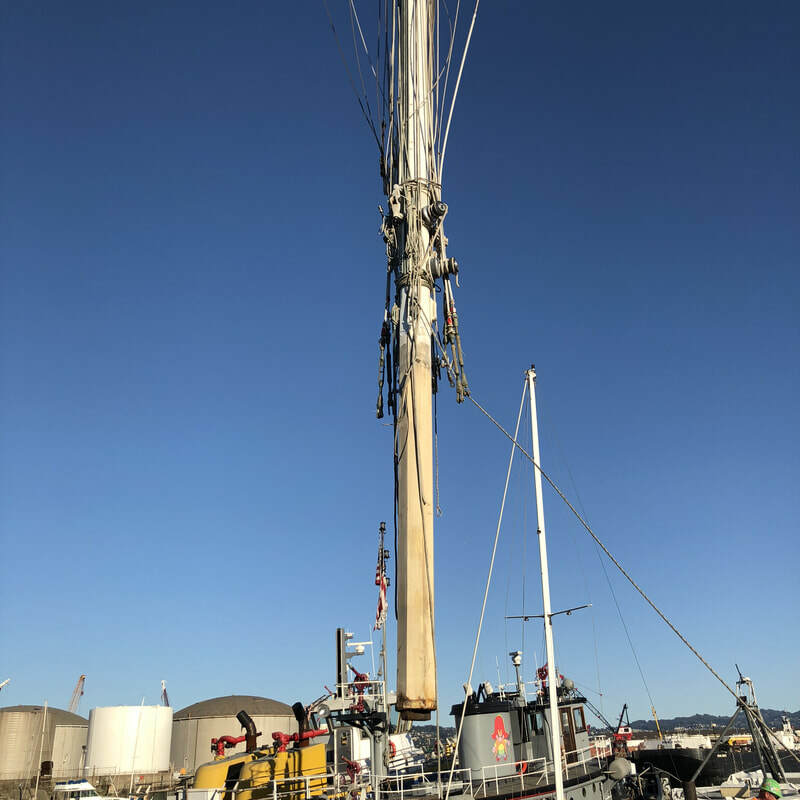 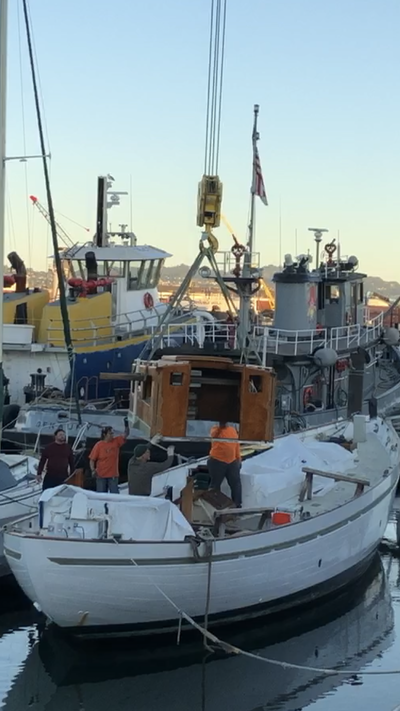 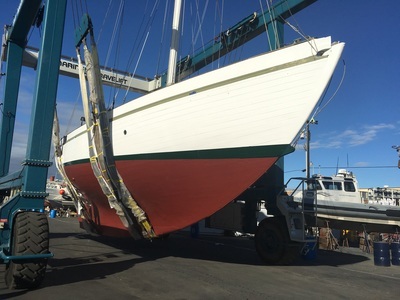 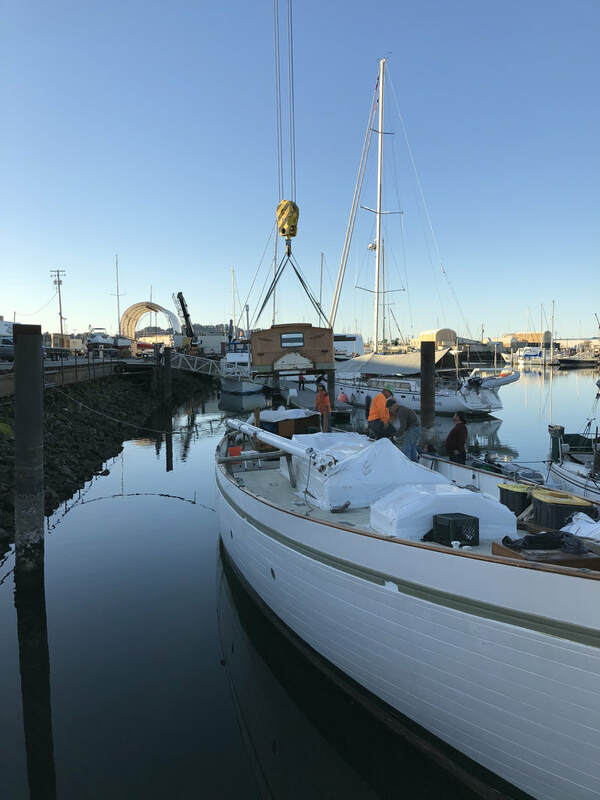 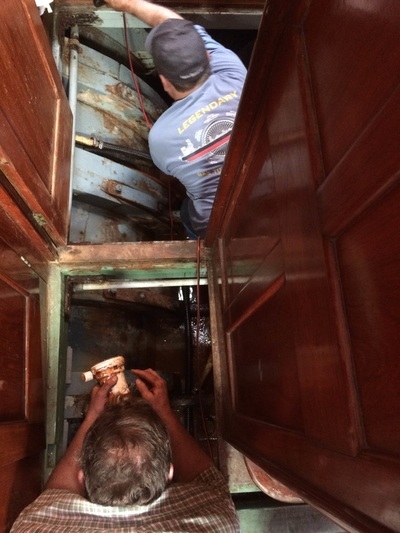 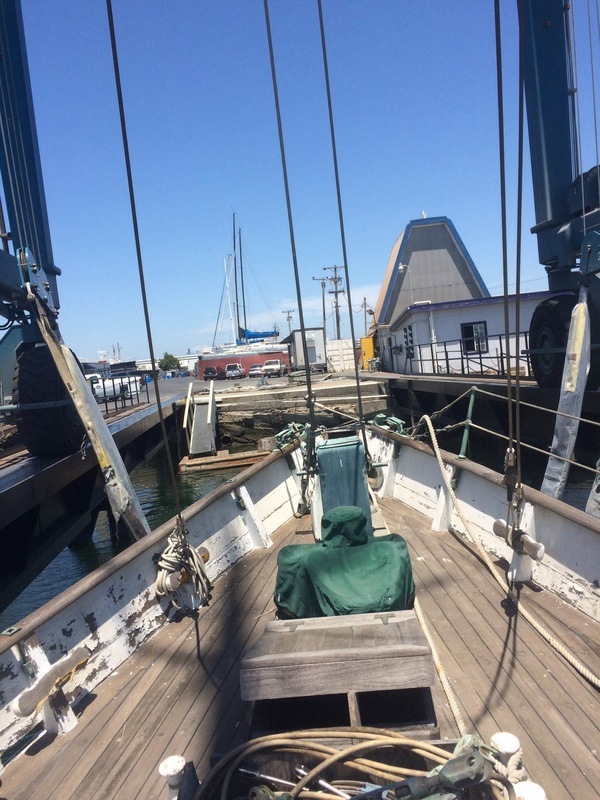 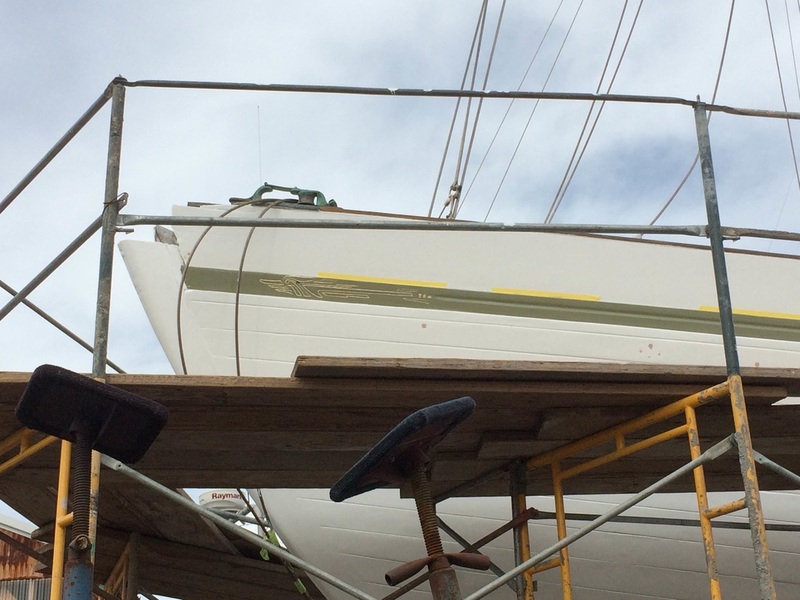 An all volunteer crew of veterans is currently restoring her at Sugar Dock in Point Richmond. 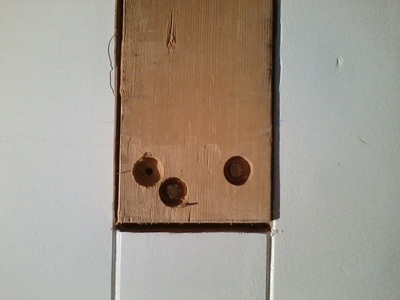 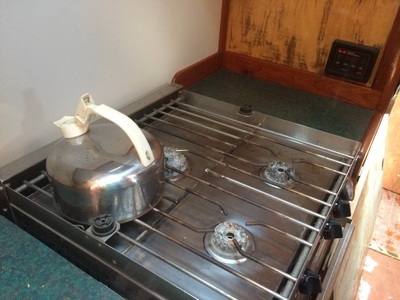 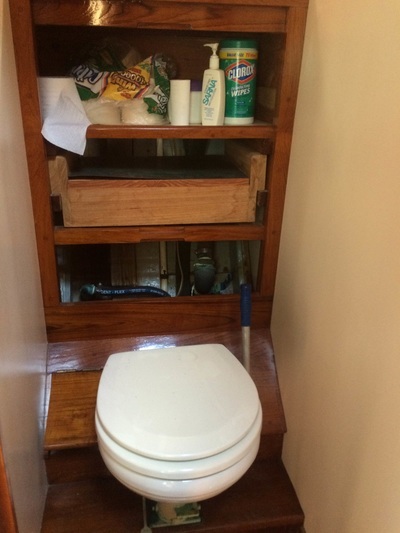 These pictures show the extent of the work that has been completed by these wonderful people.